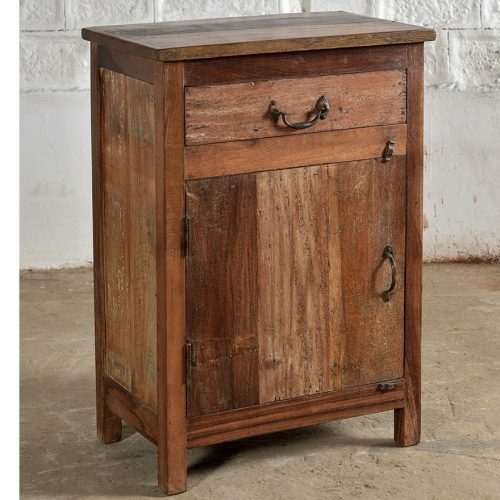 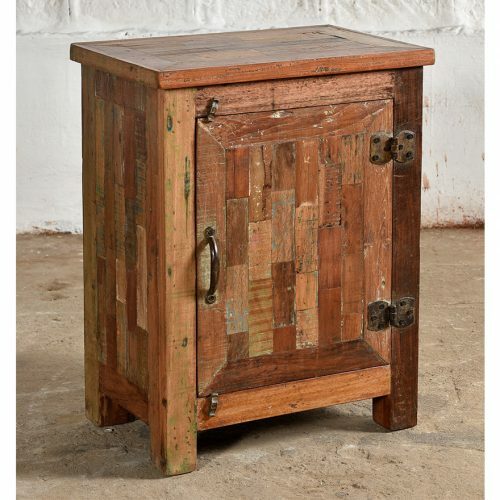 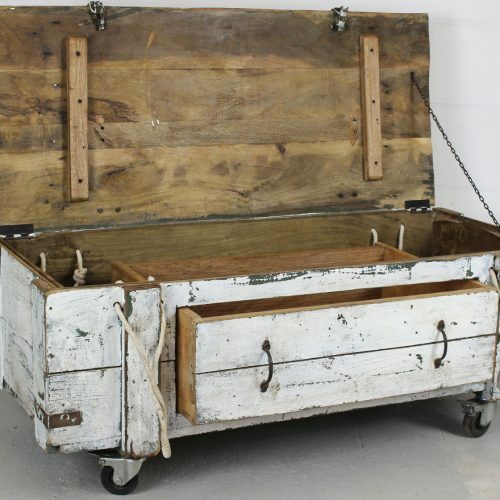 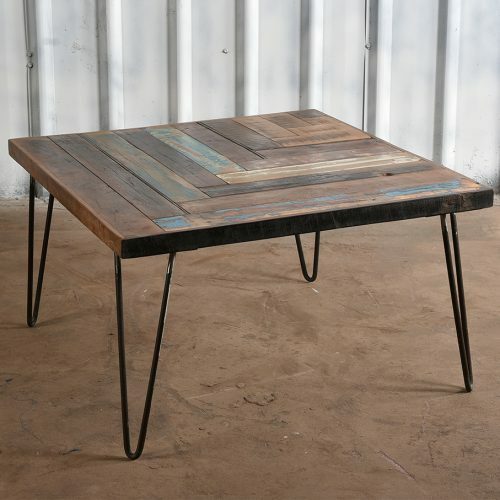 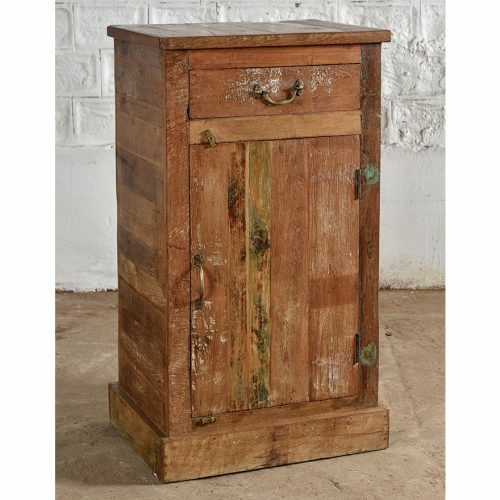 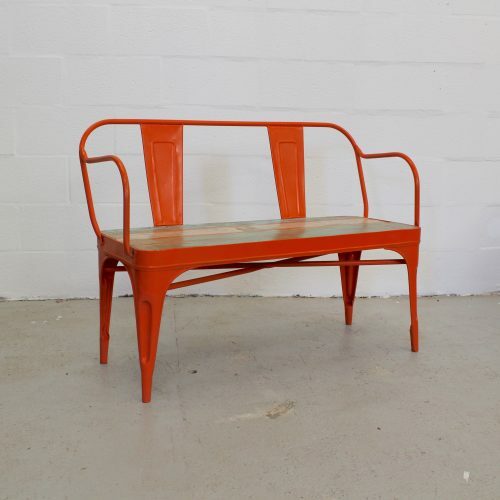 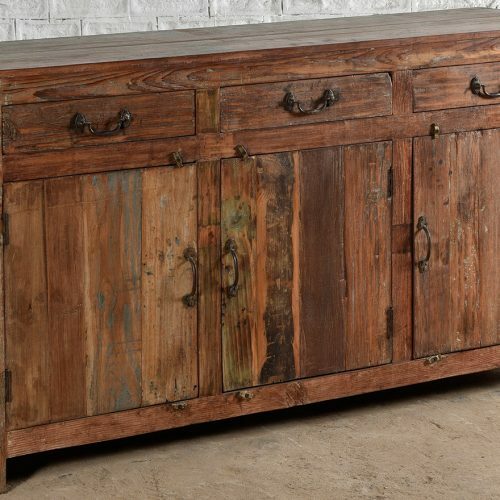 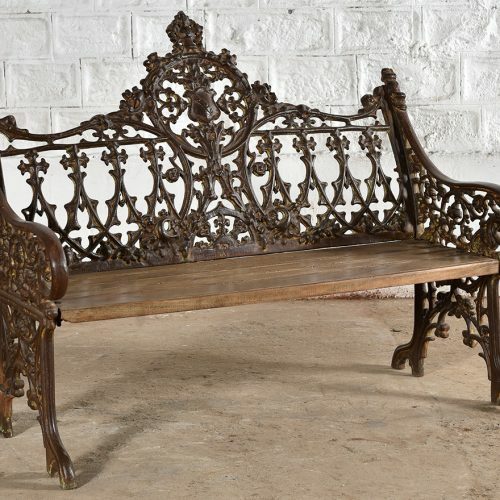 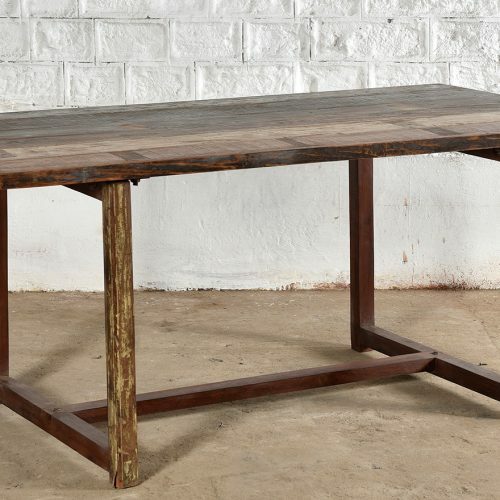 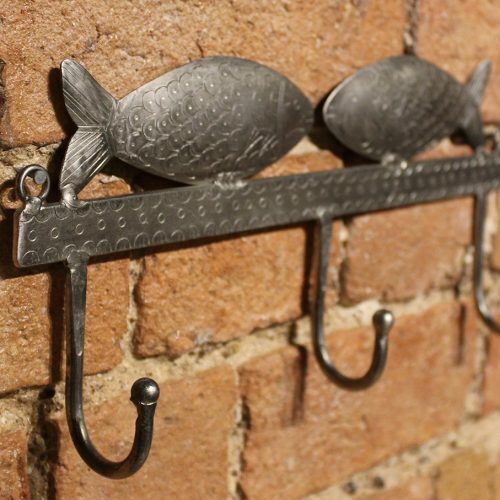 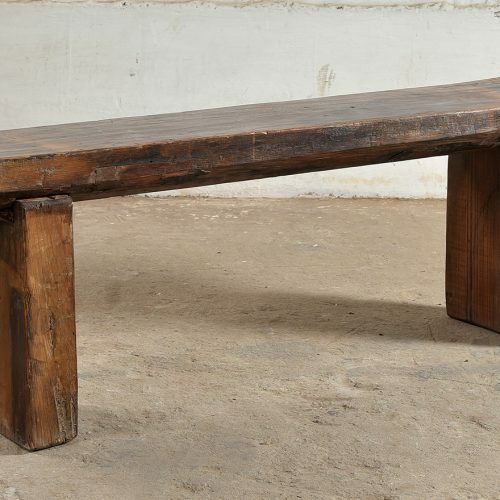 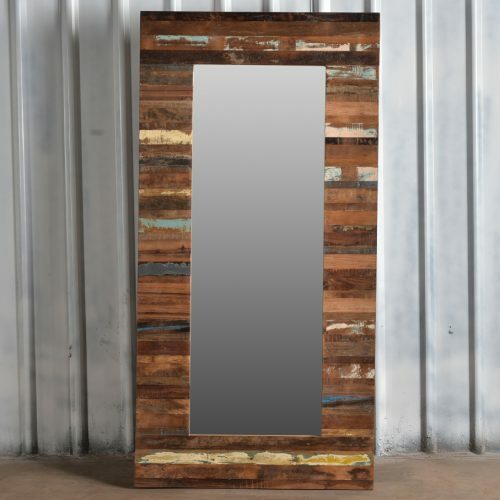 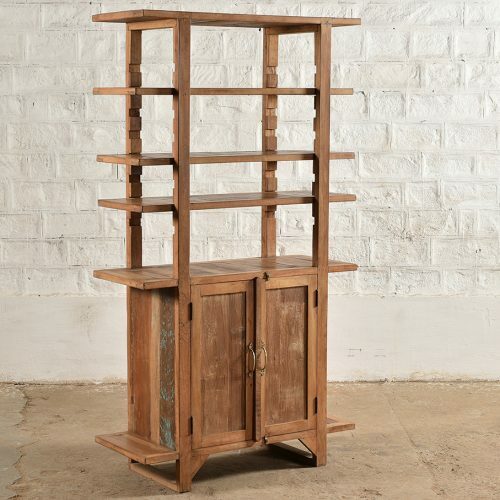 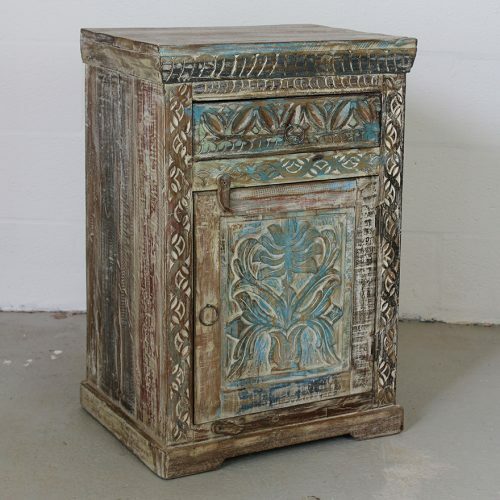 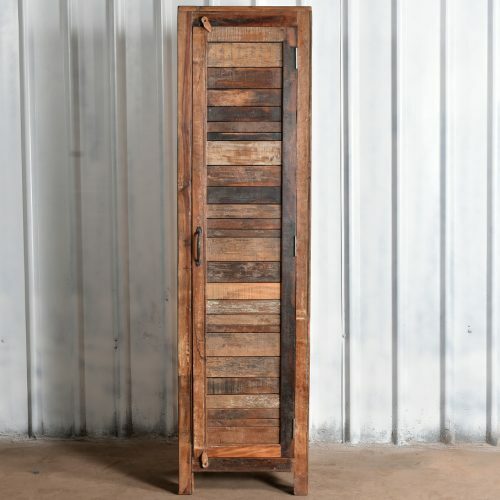 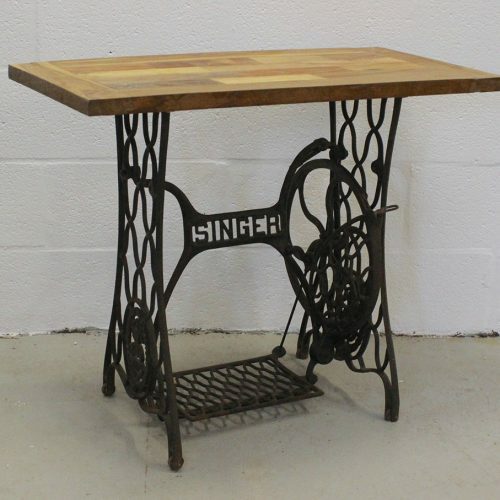 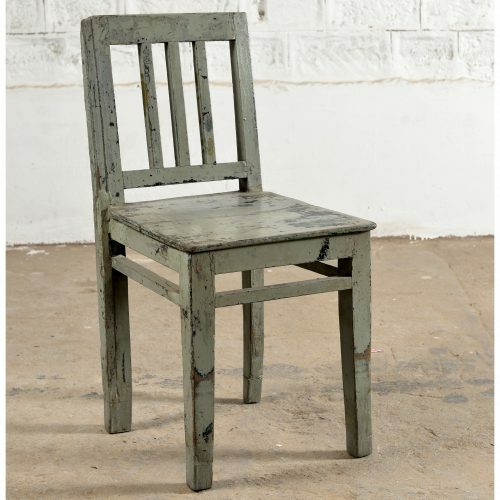 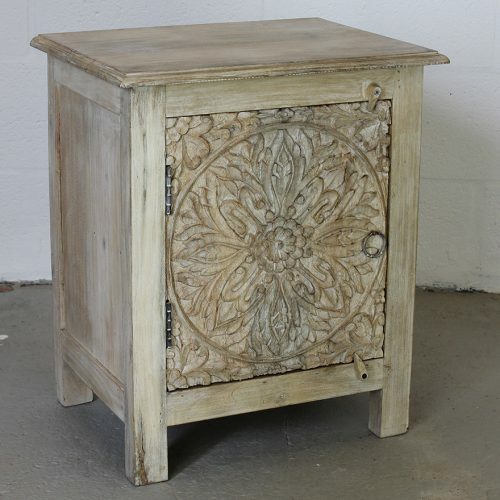 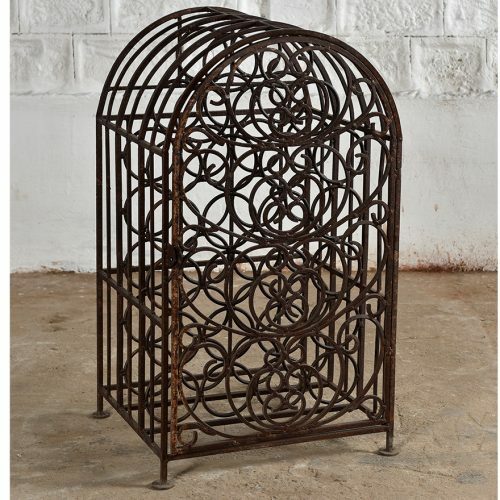 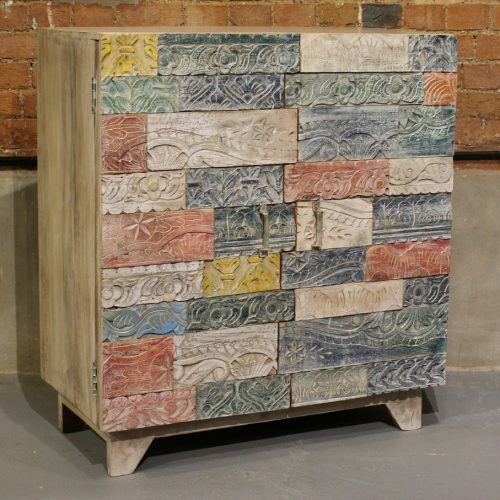 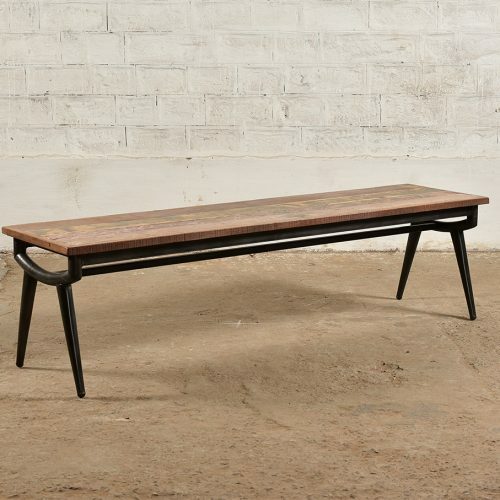 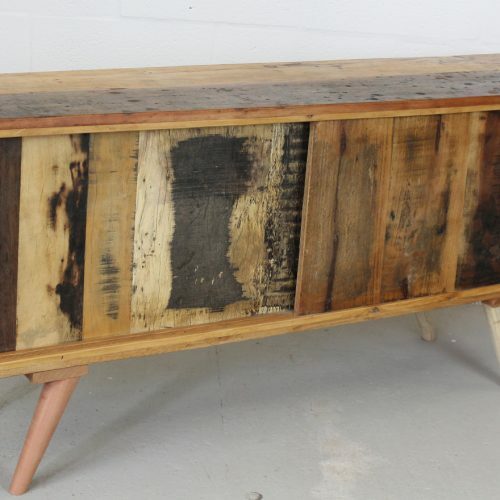 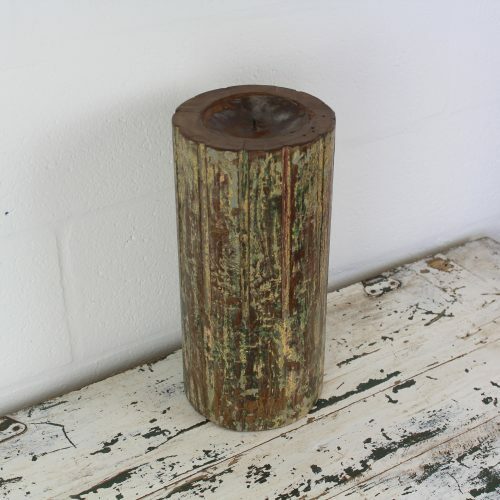 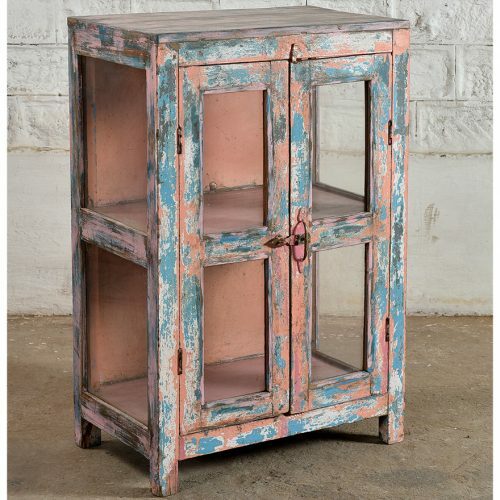 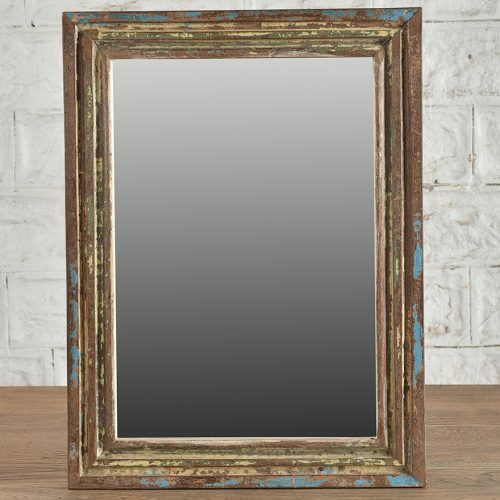 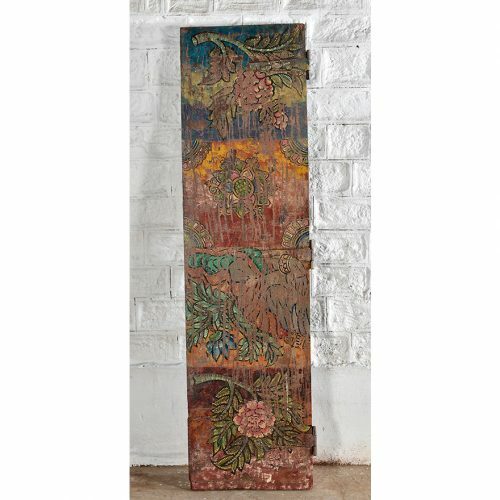 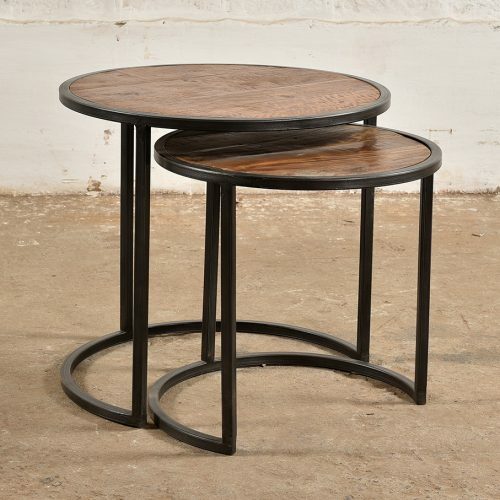 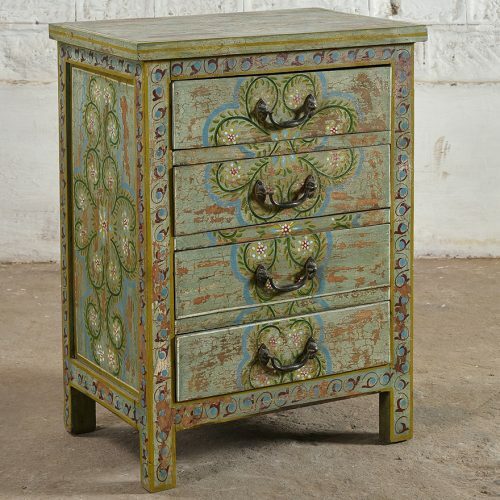 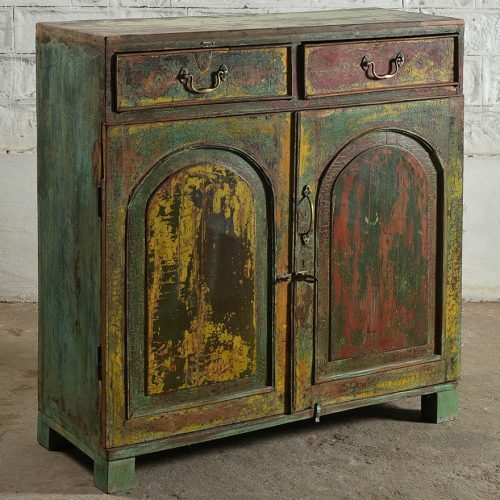 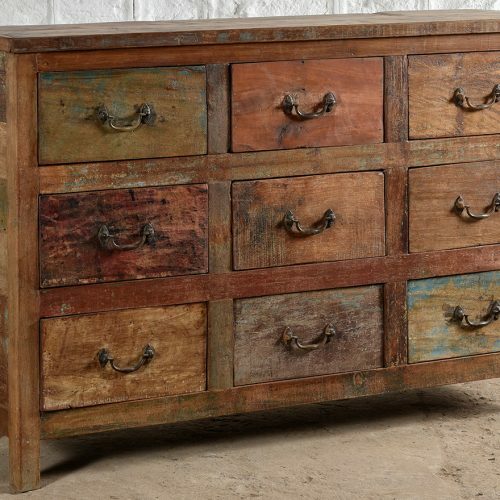 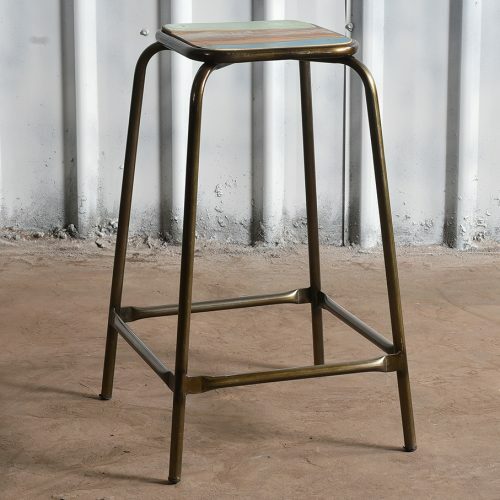 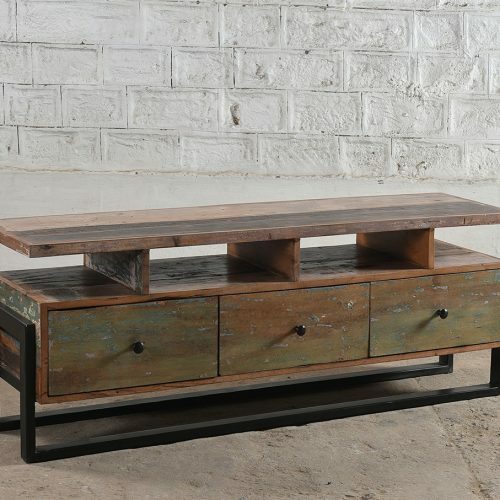 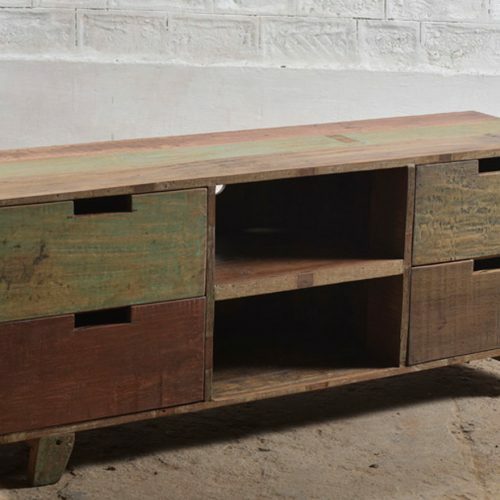 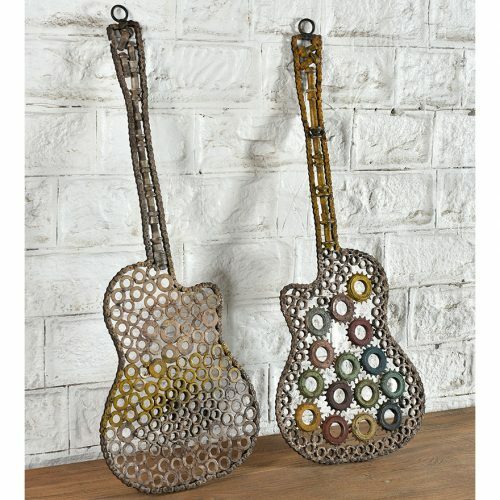 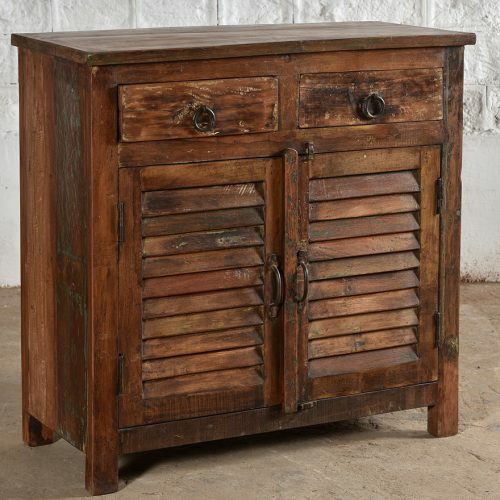 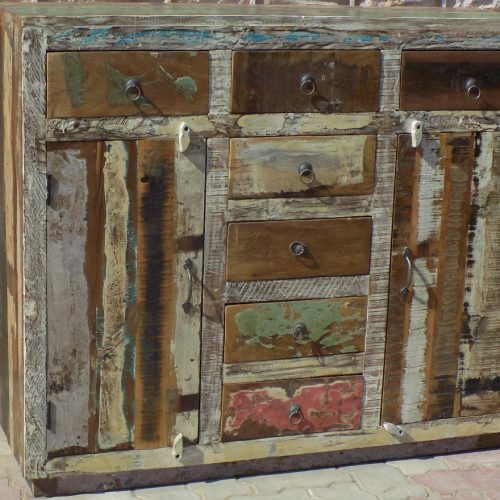 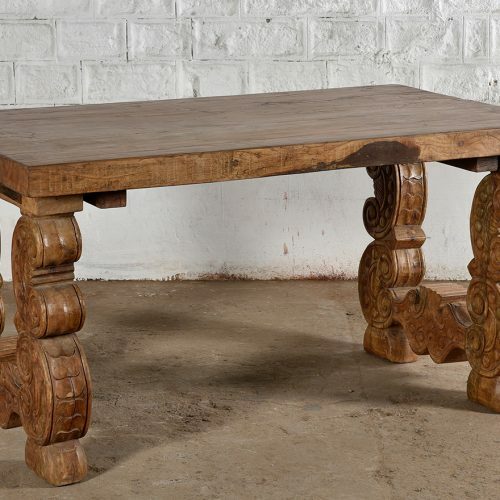 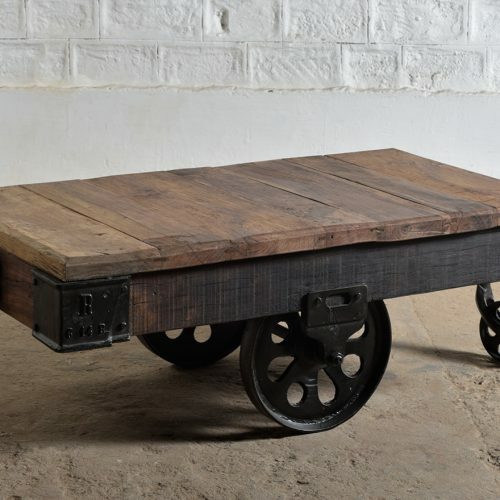 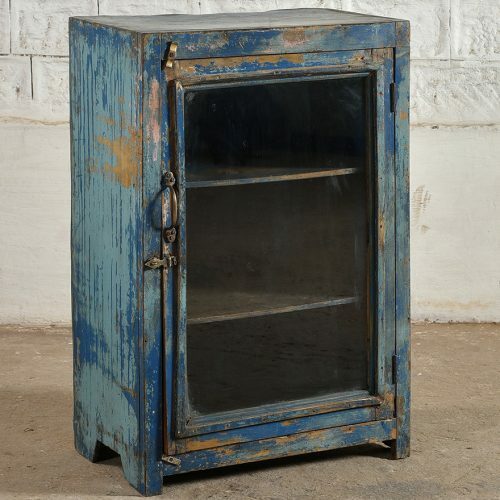 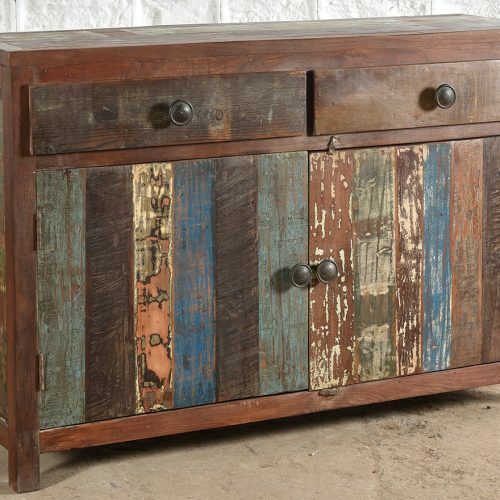 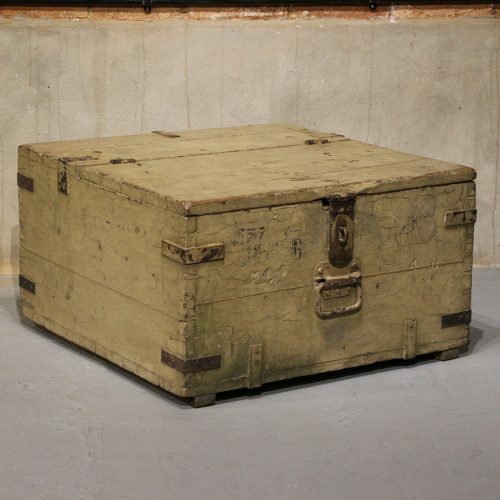 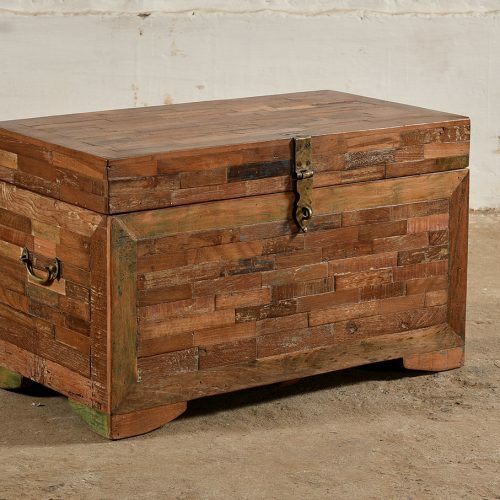 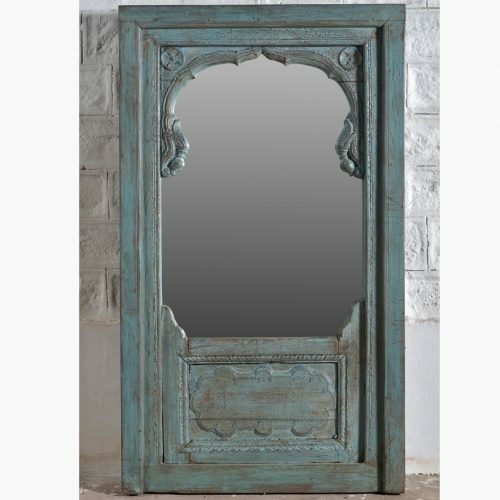 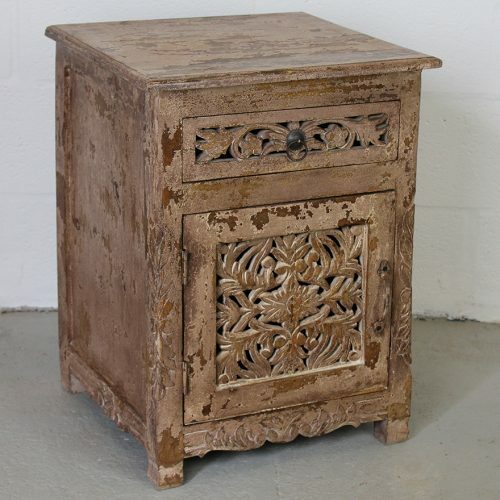 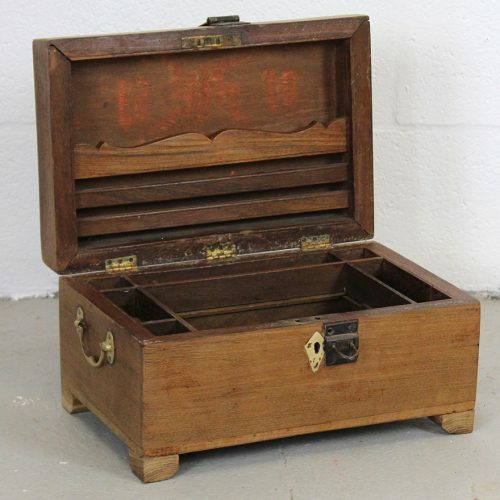 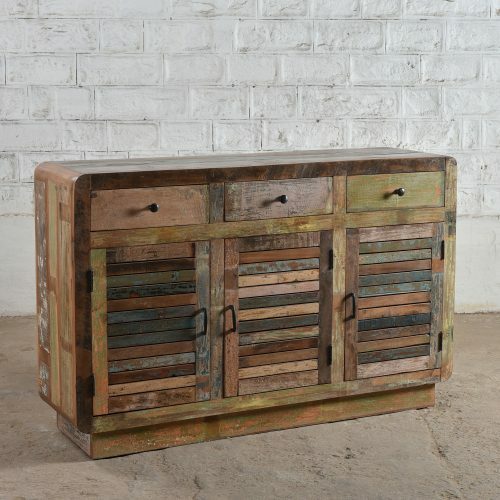 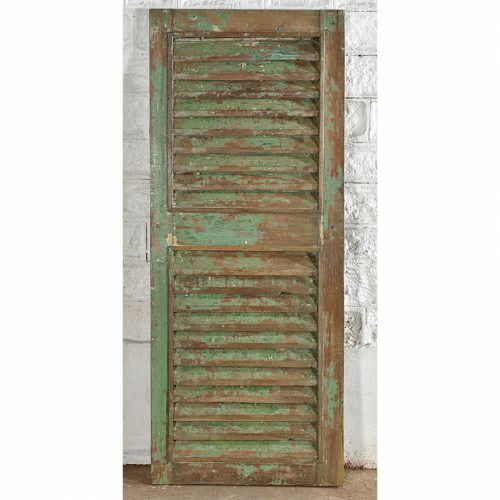 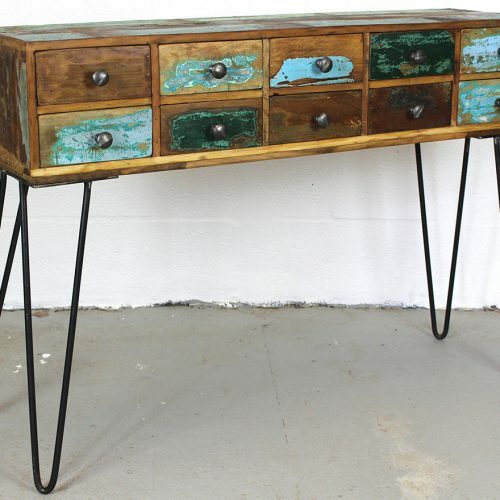 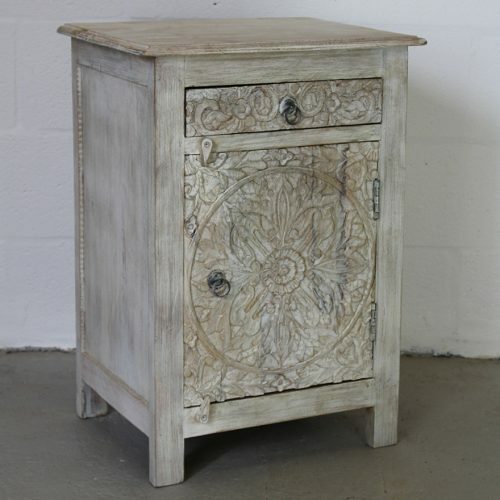 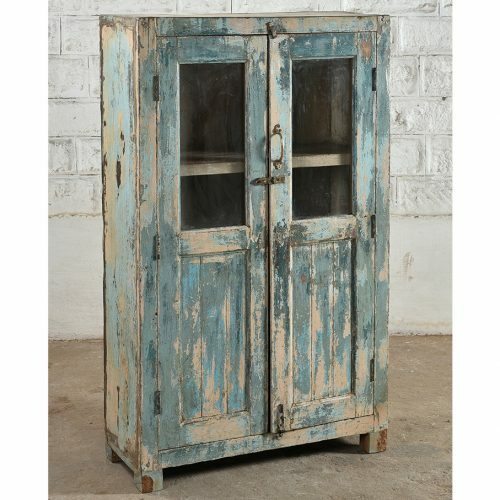 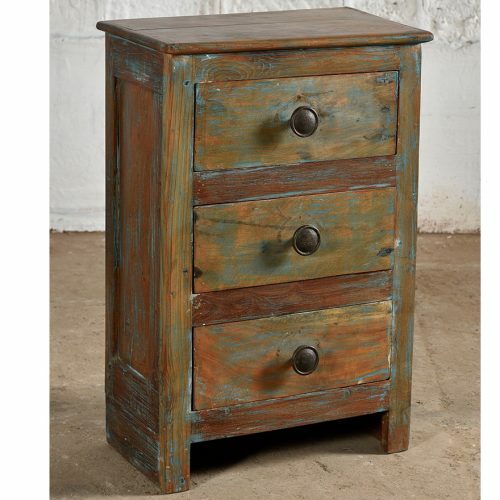 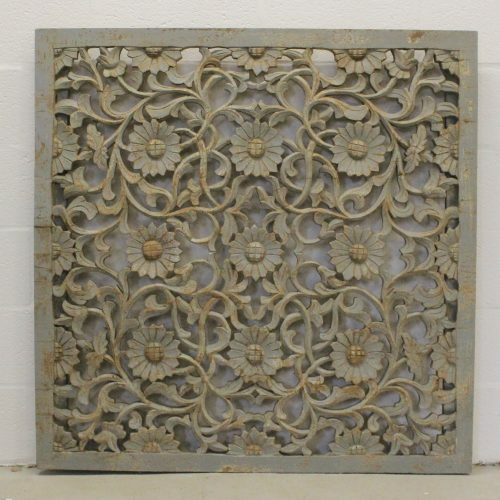 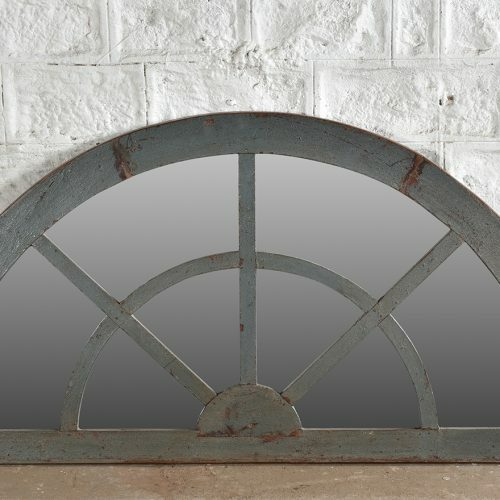 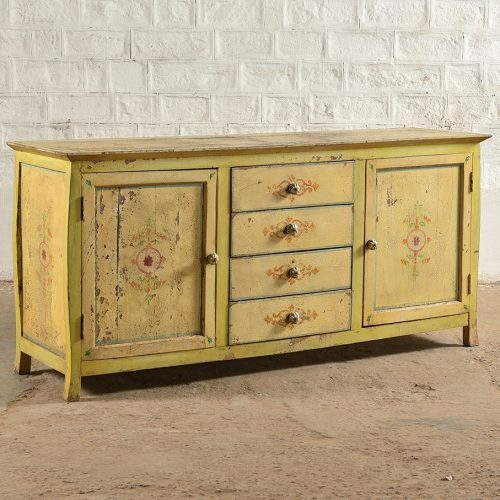 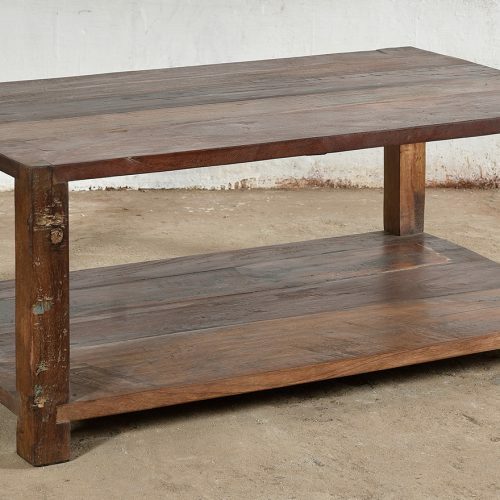 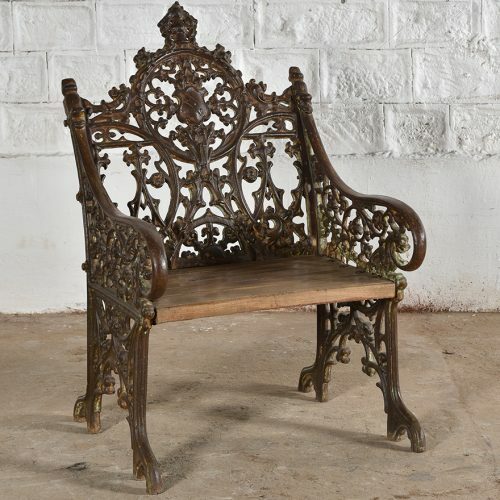 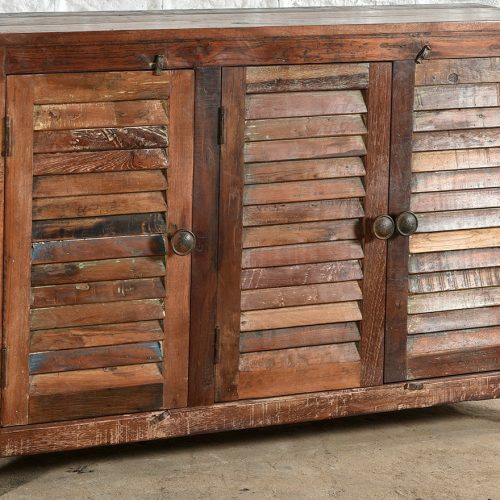 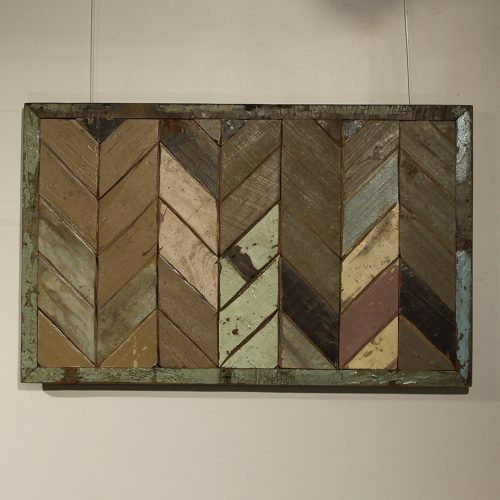 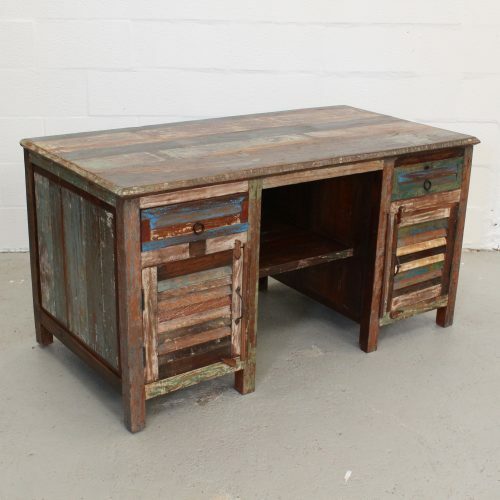 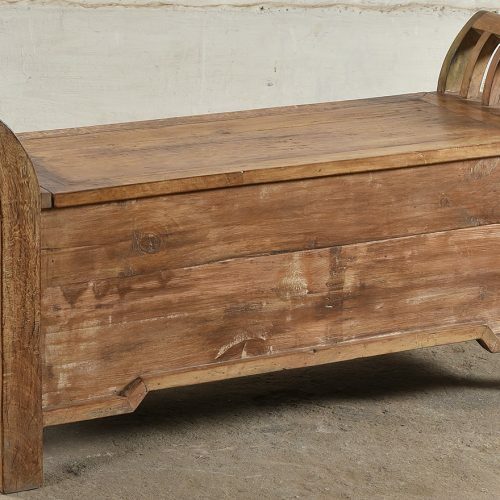 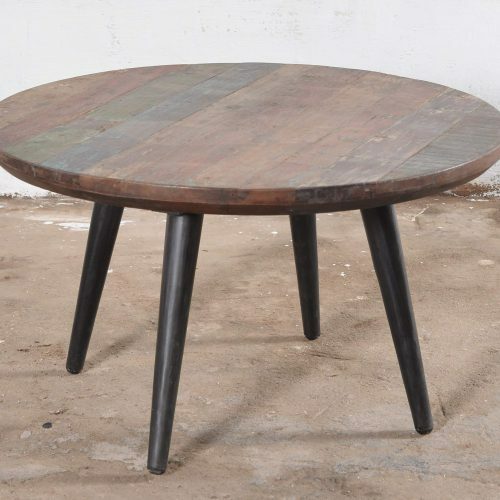 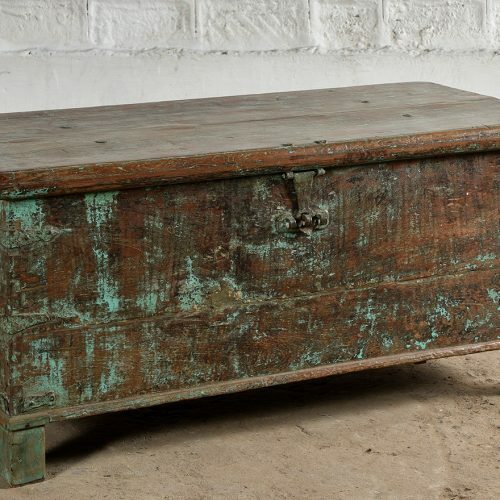 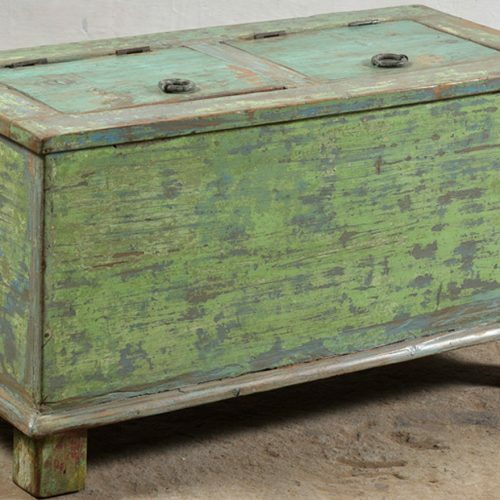 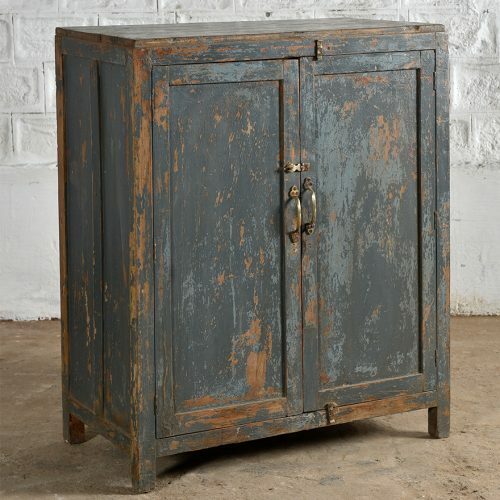 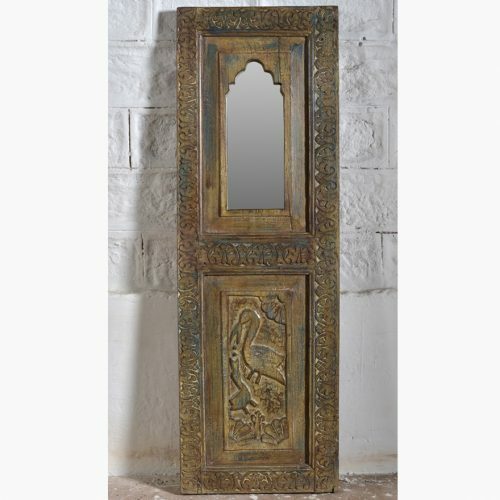 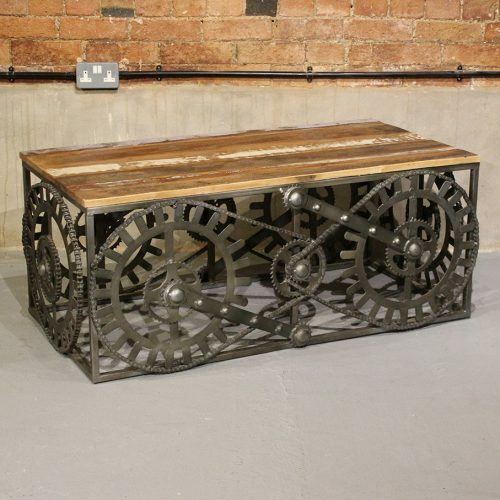 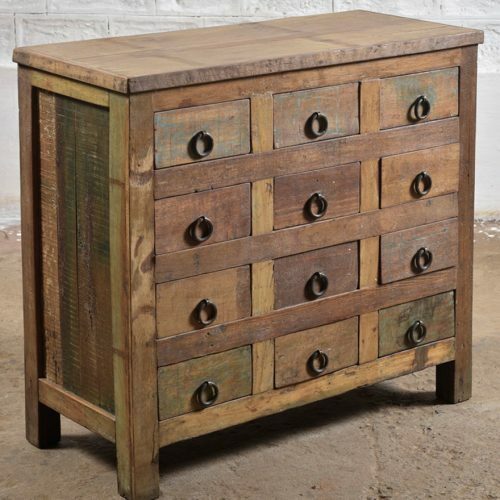 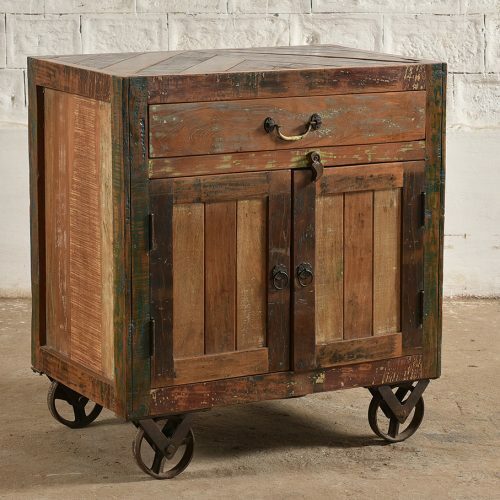 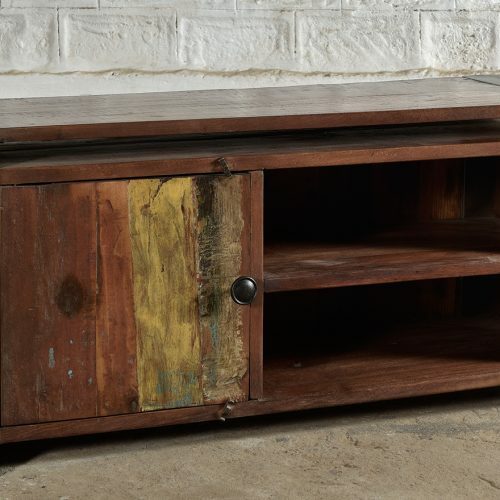 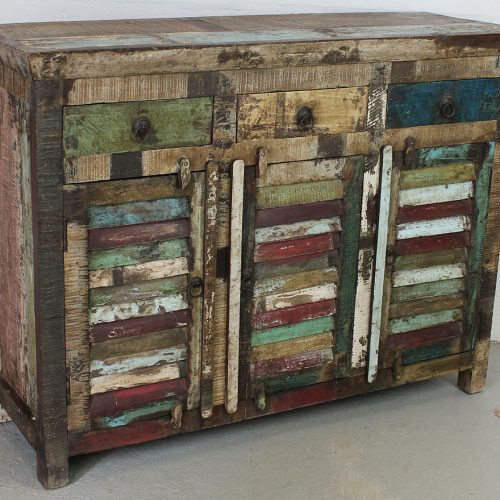 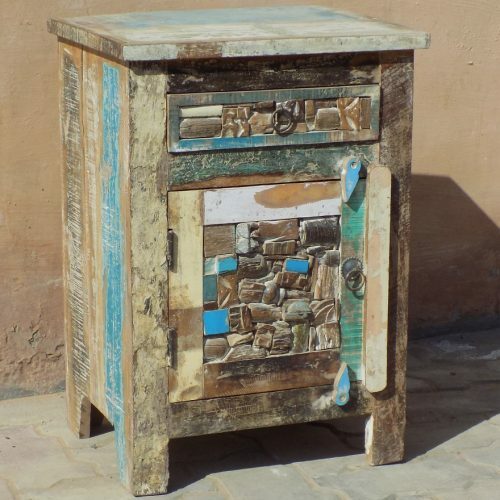 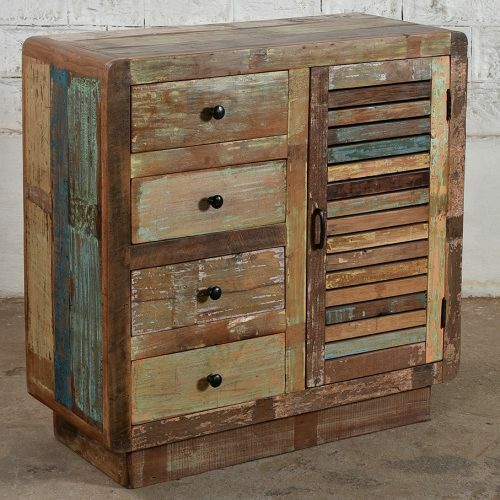 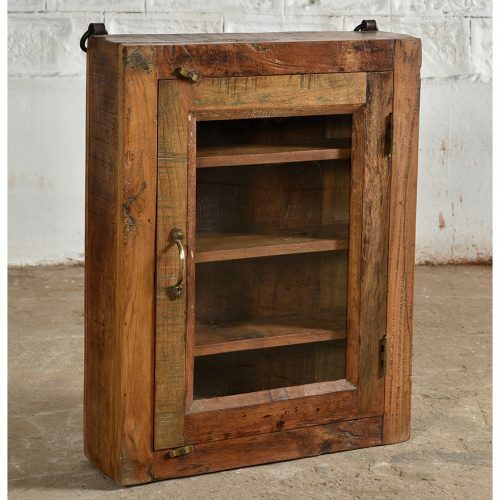 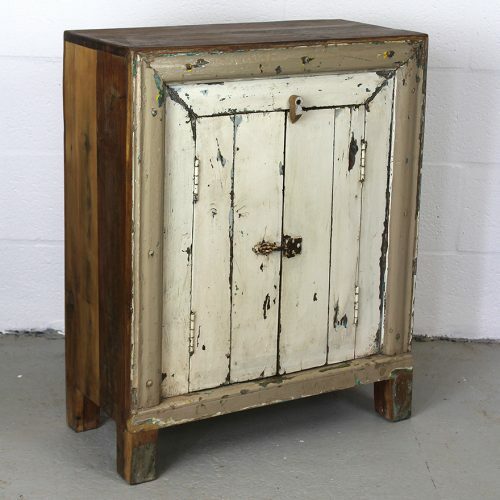 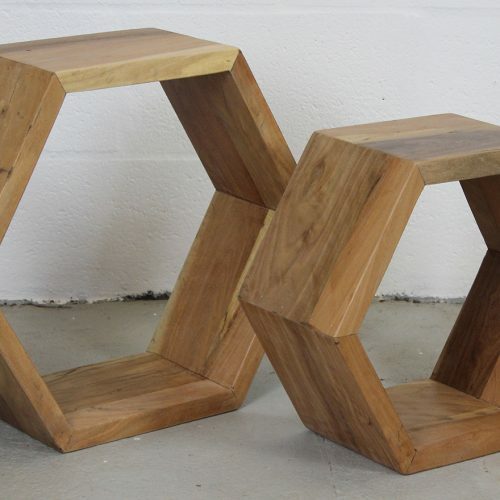 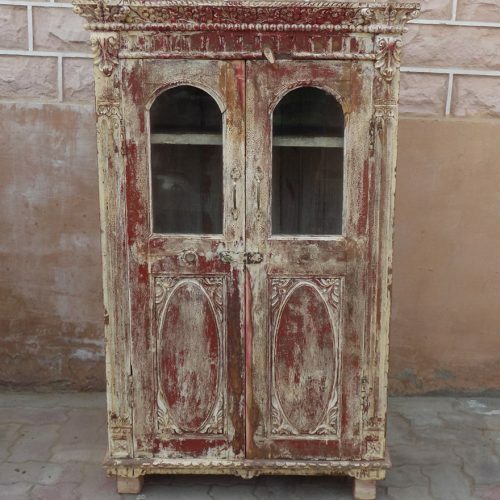 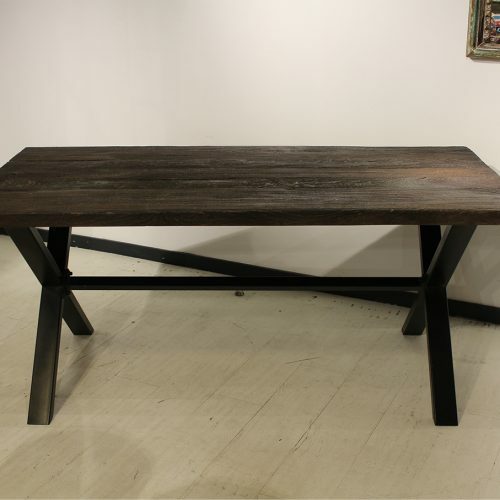 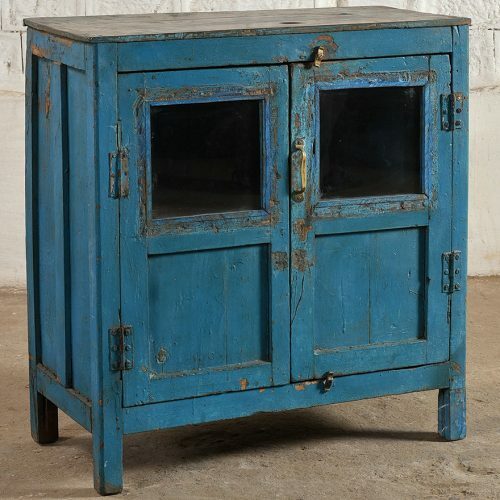 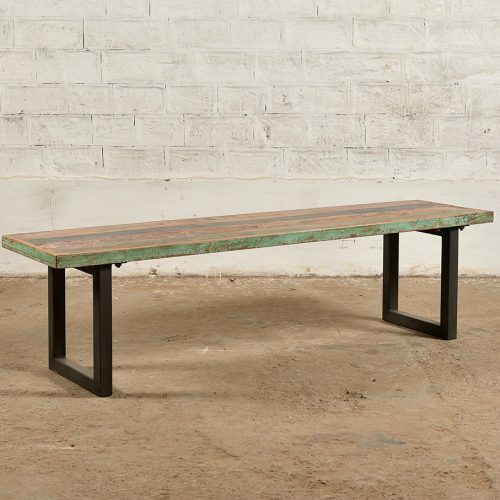 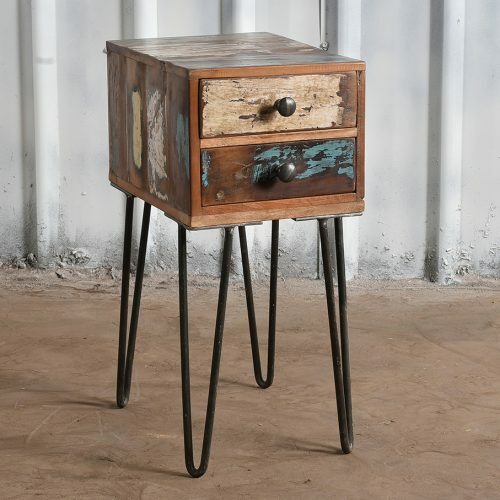 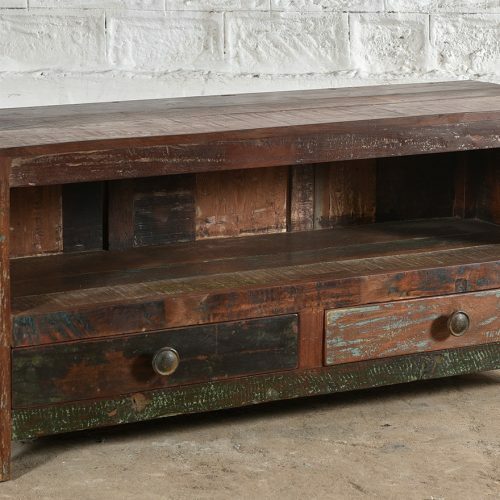 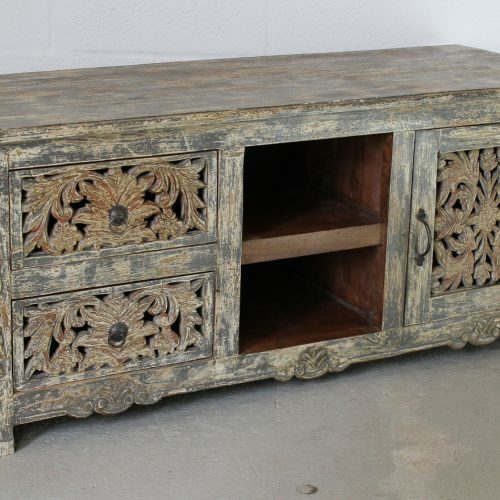 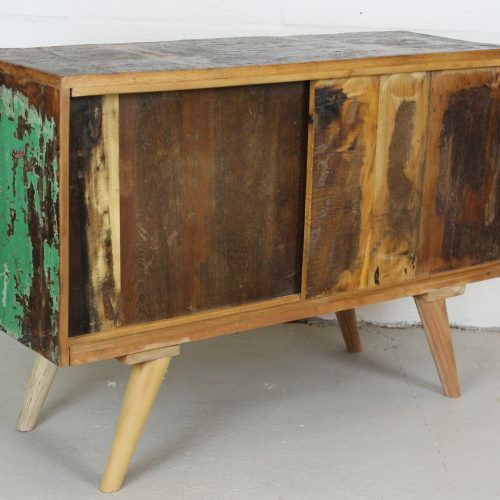 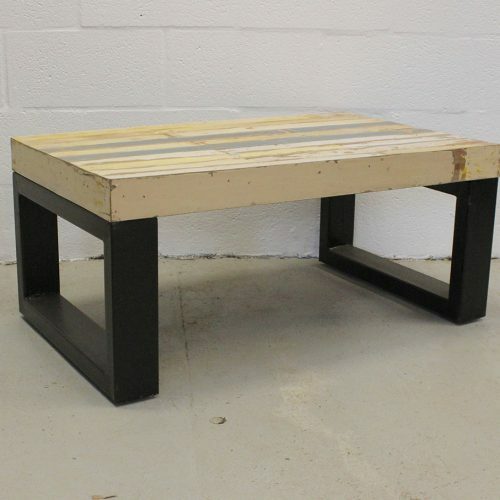 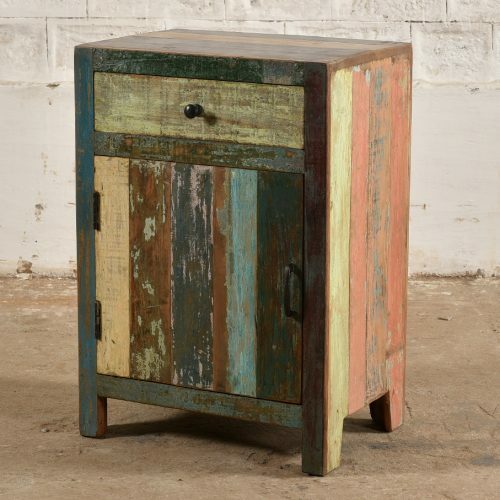 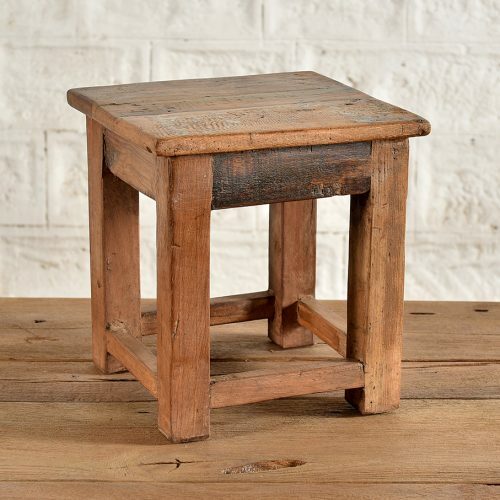 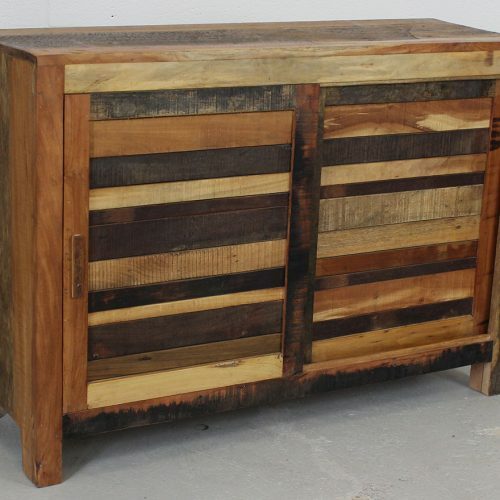 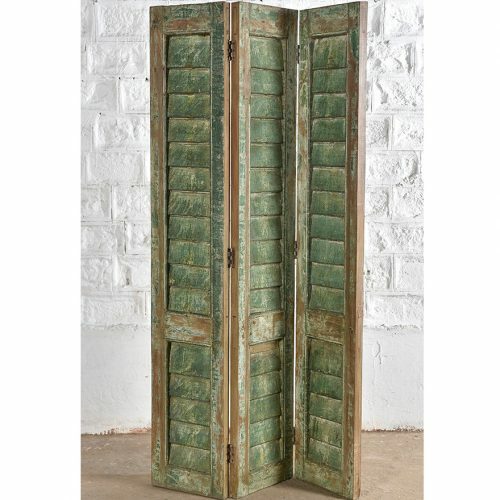 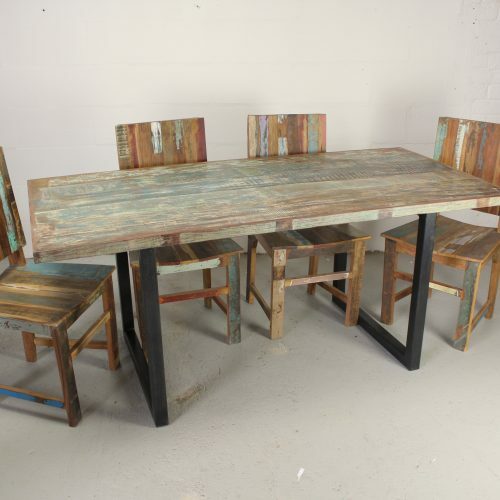 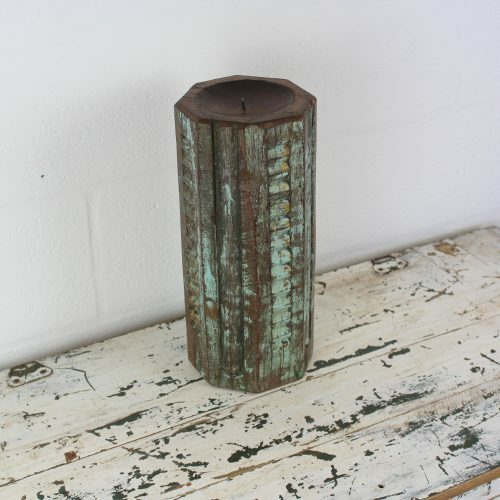 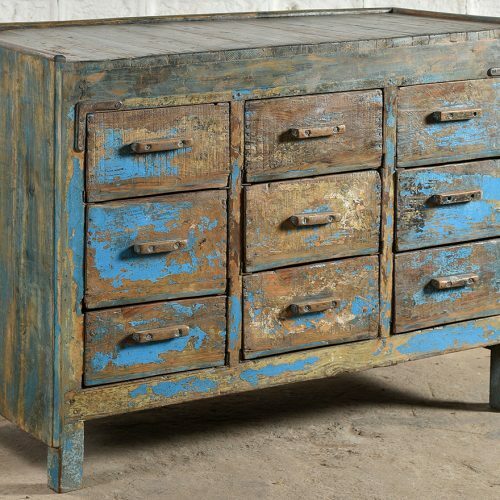 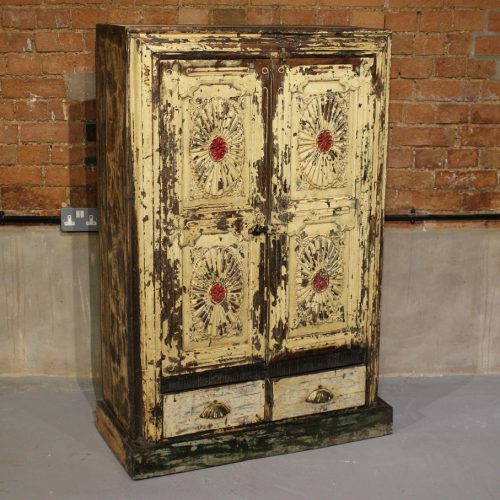 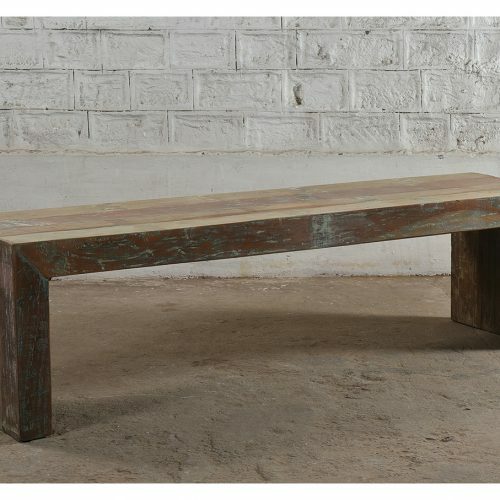 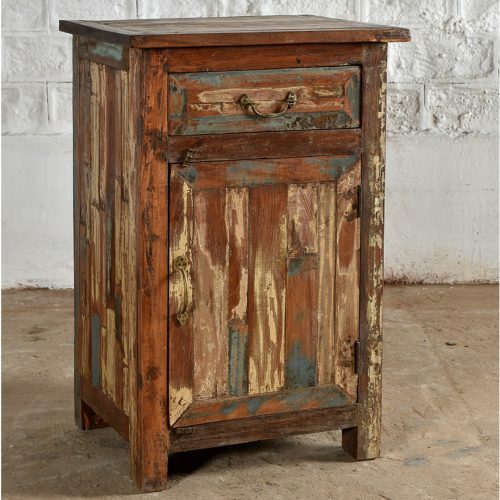 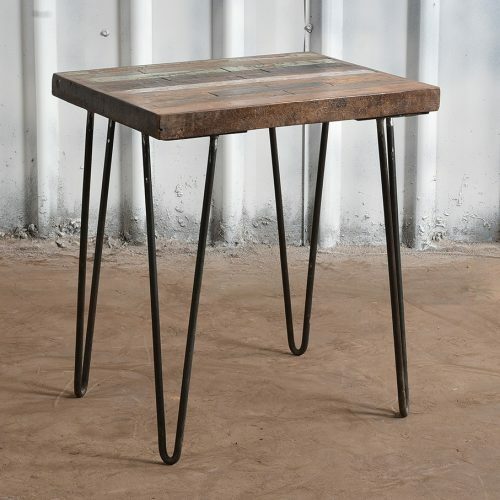 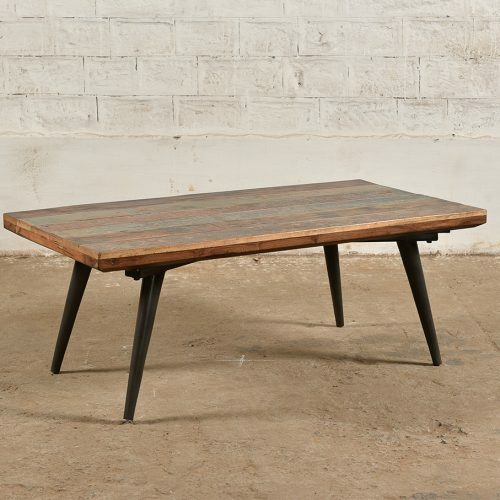 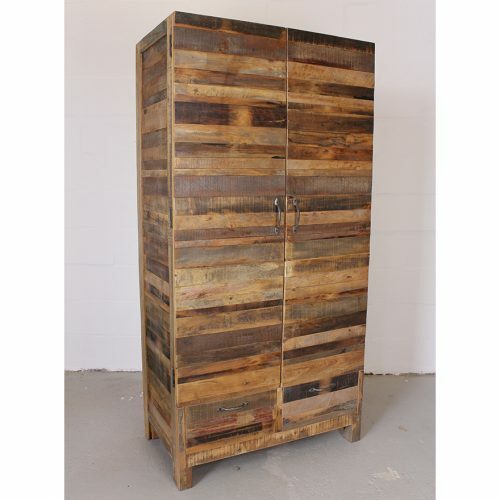 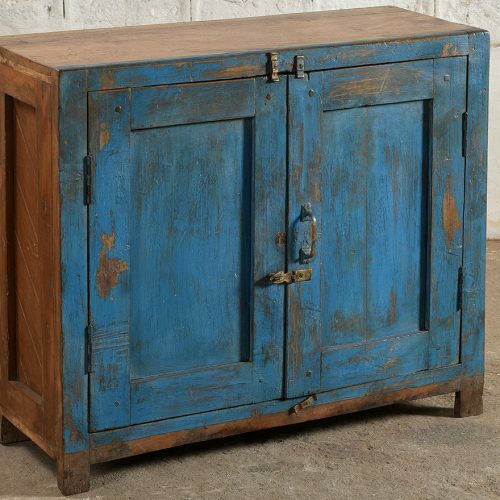 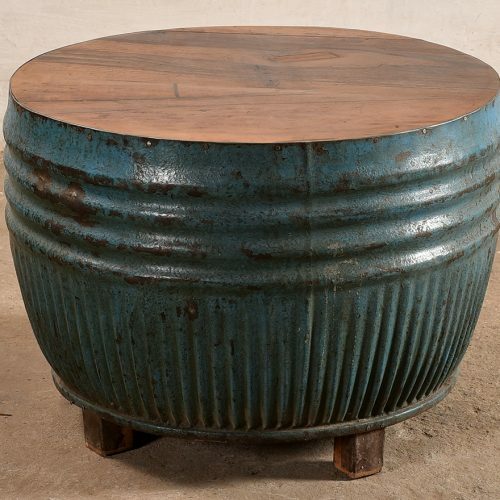 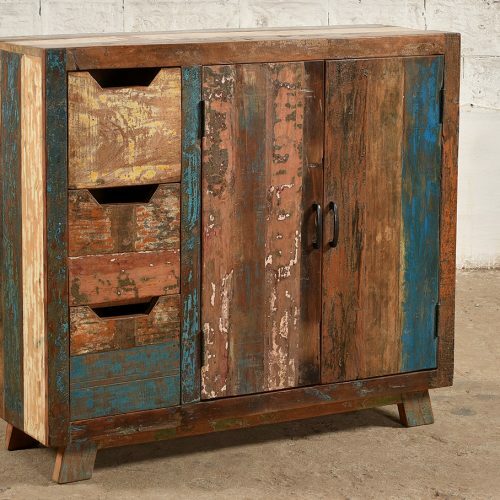 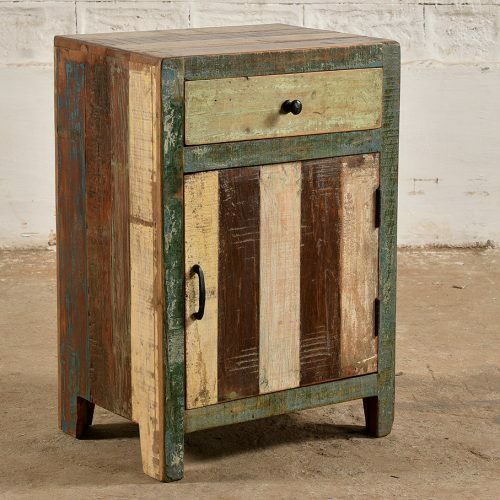 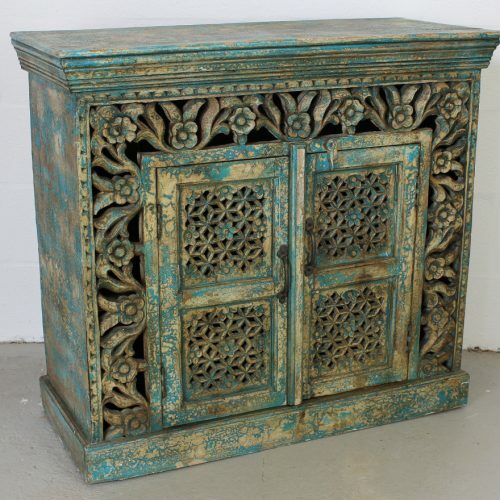 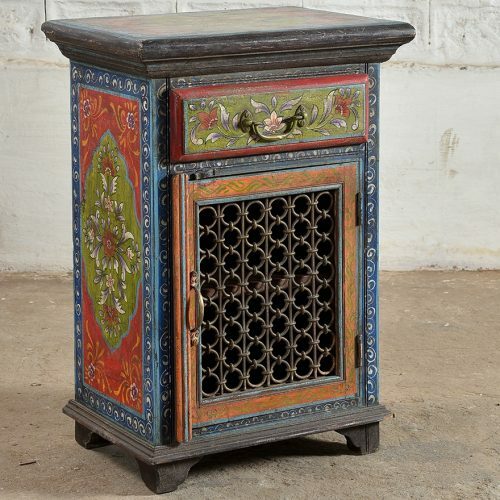 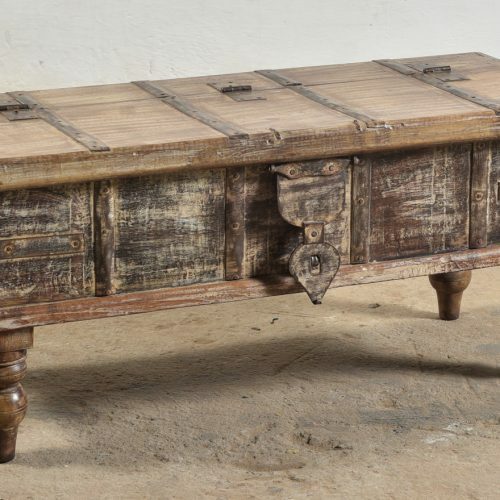 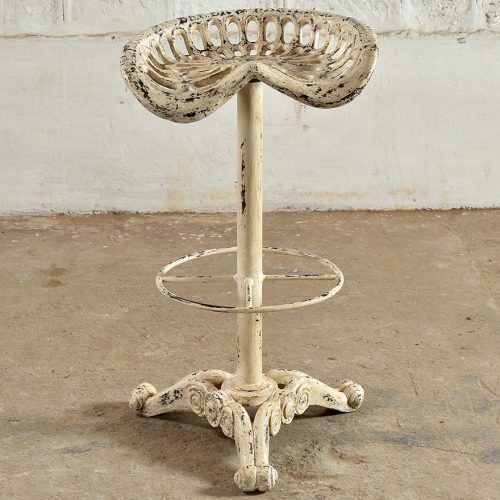 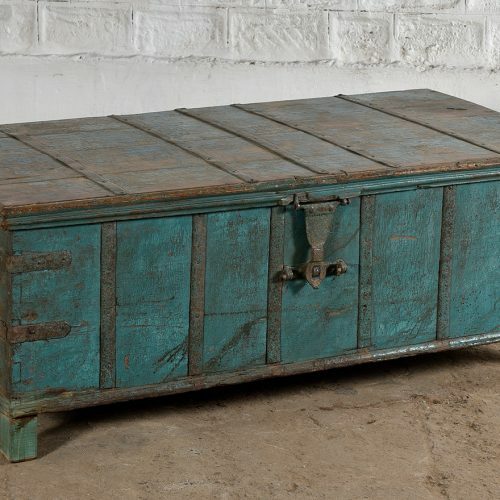 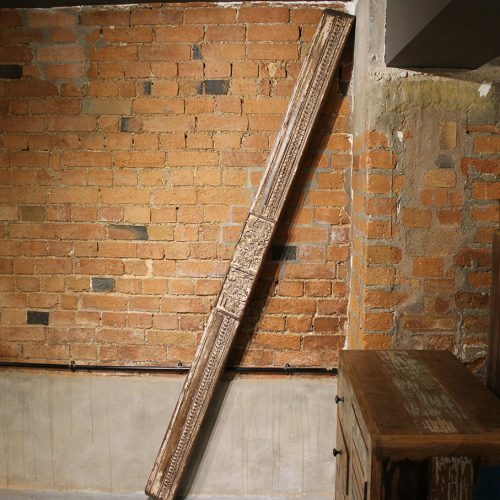 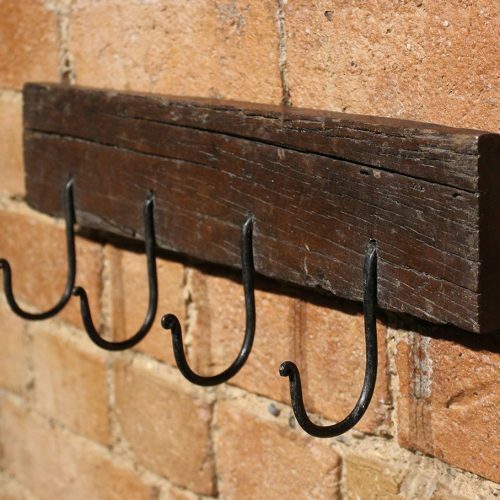 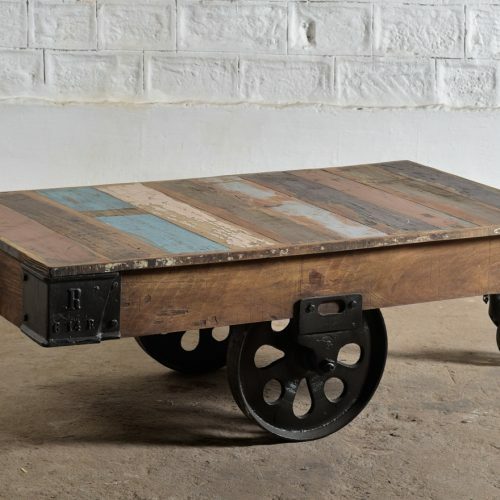 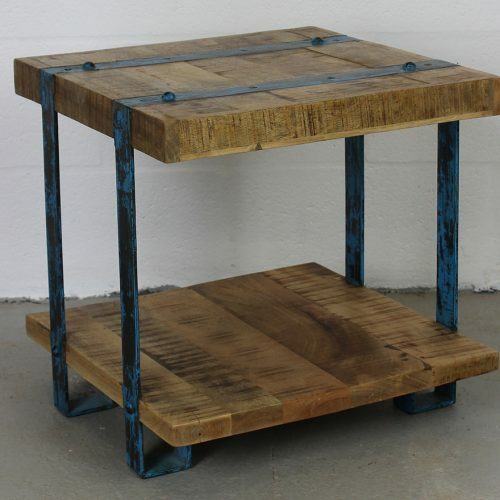 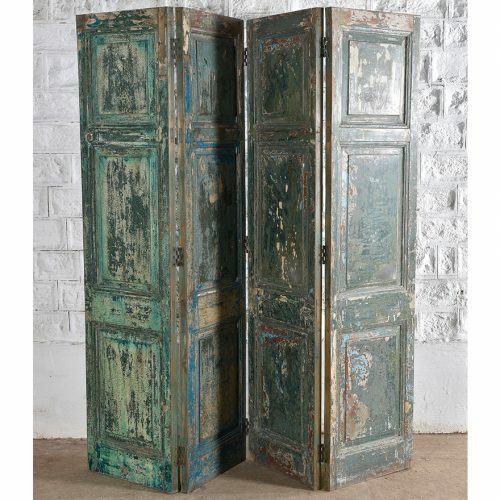 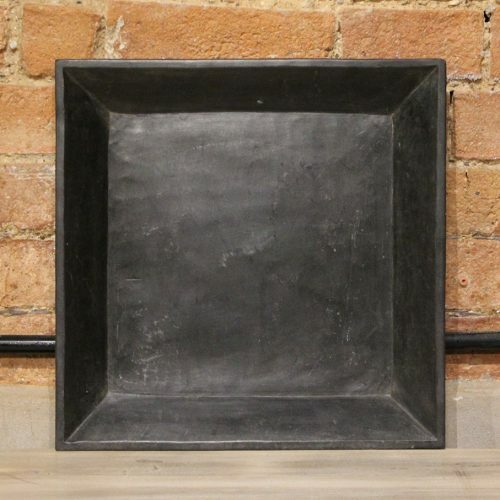 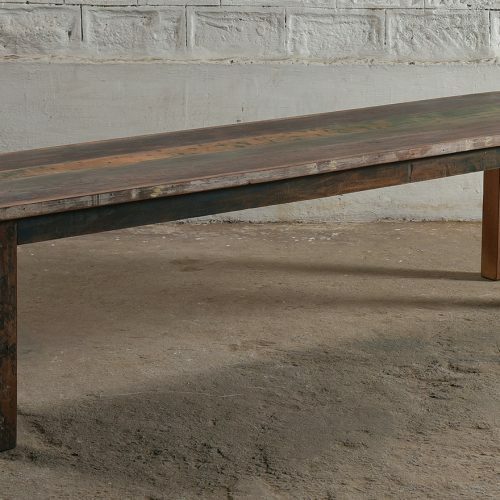 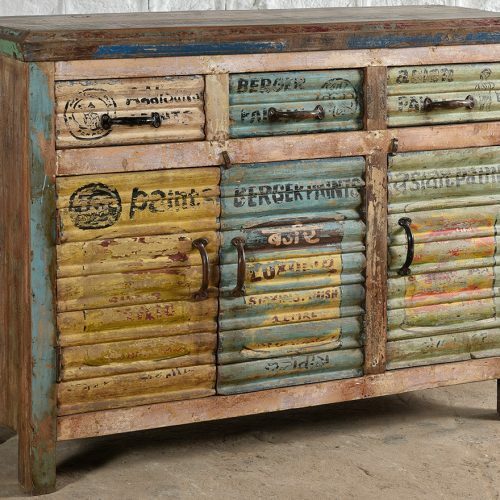 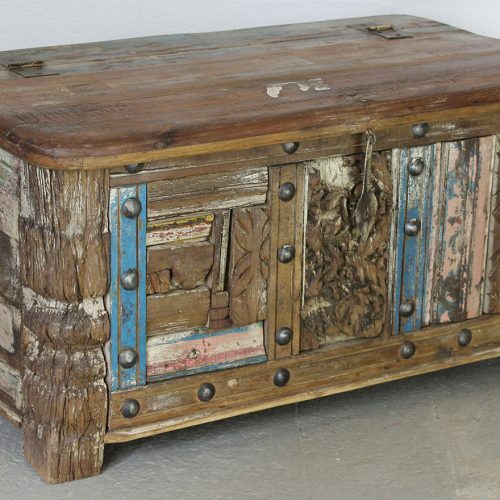 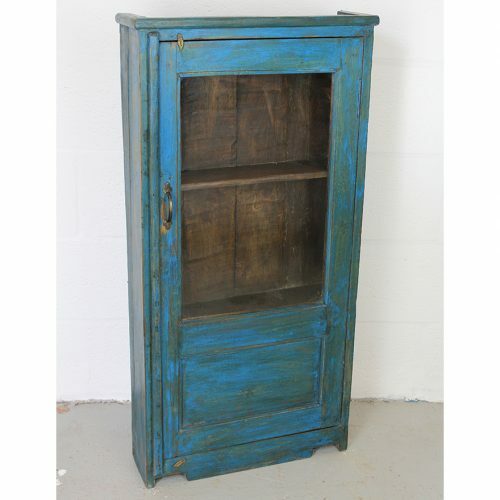 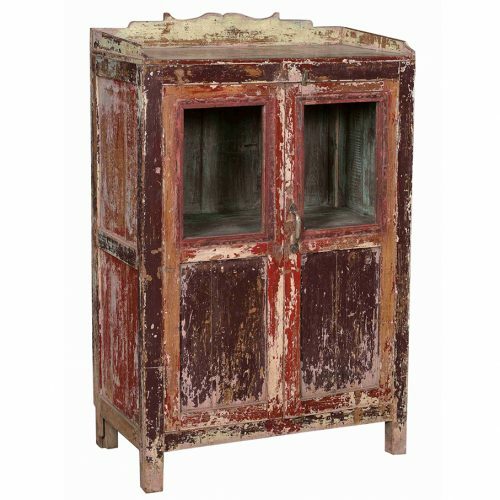 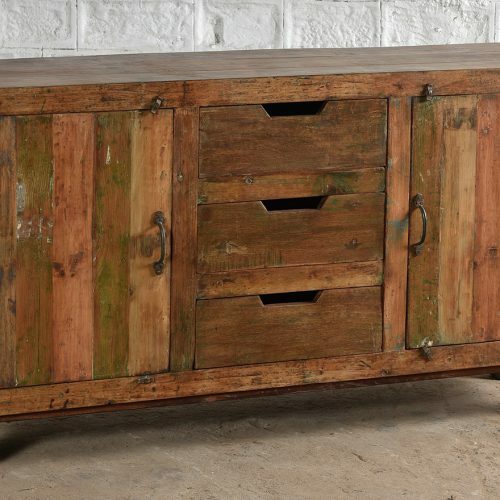 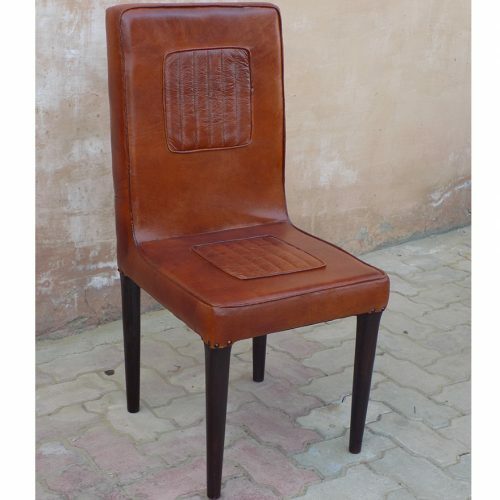 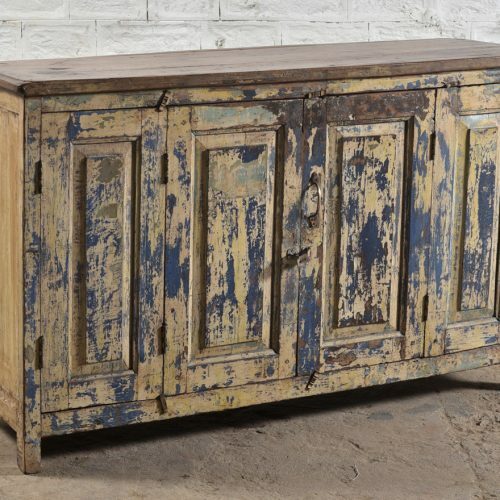 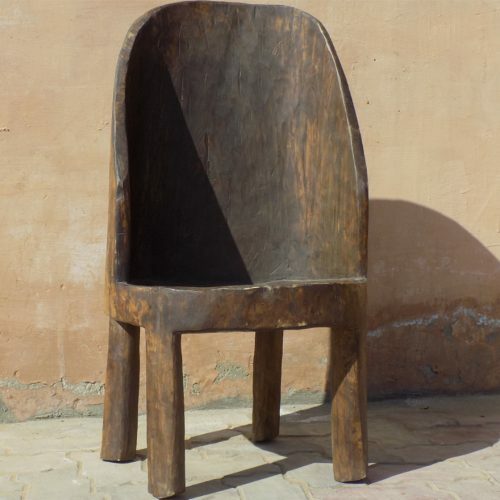 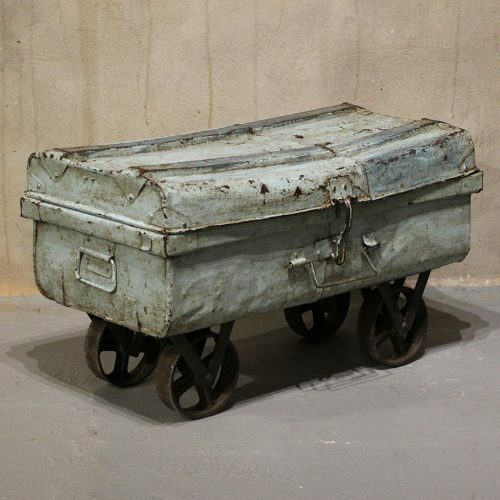 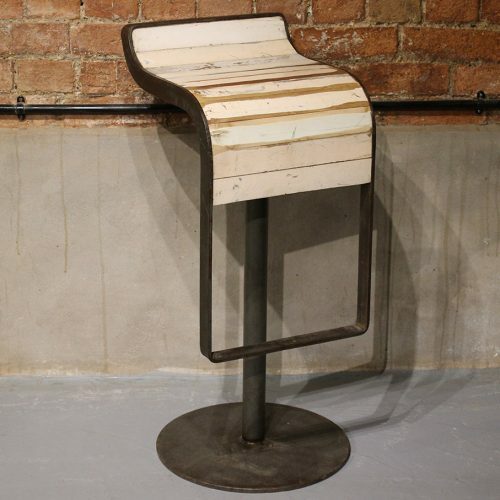 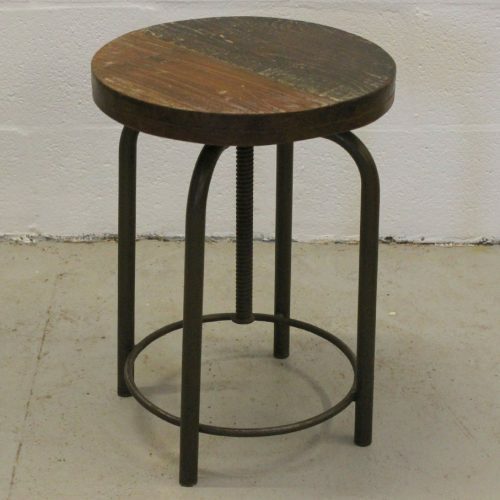 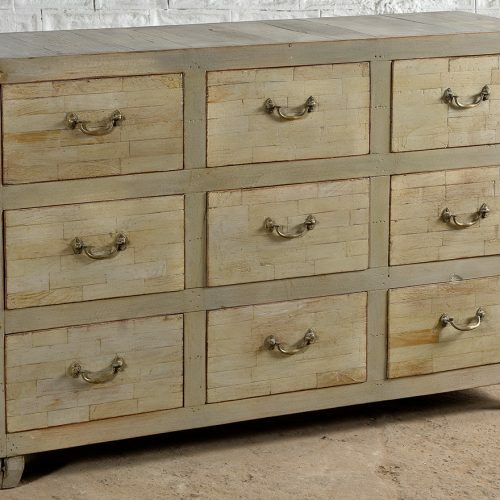 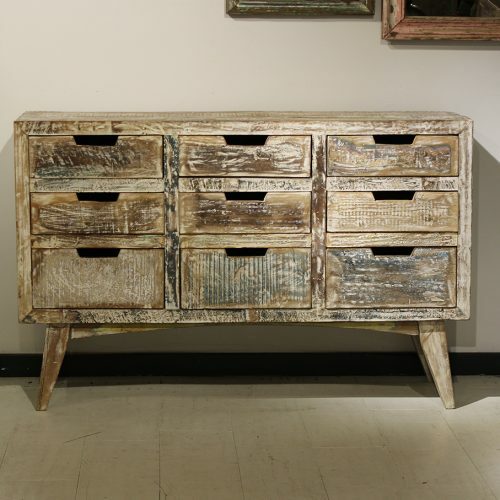 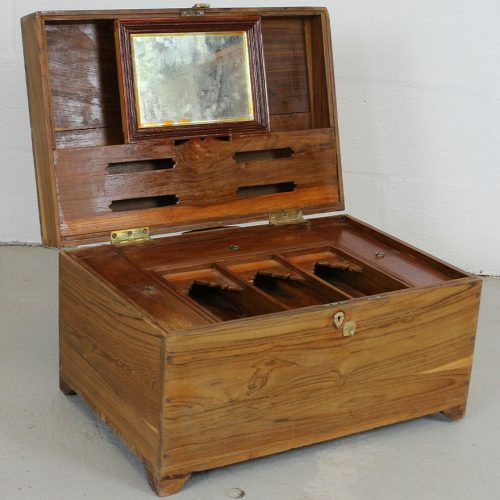 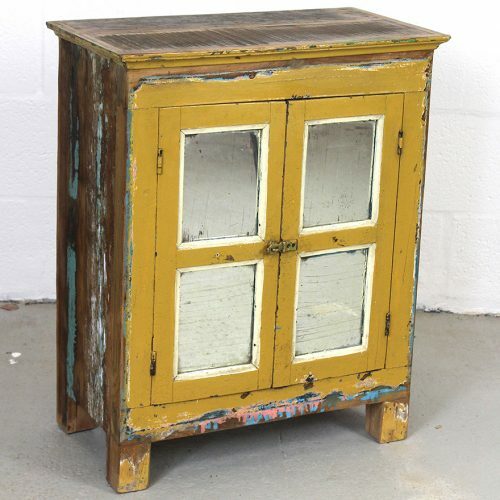 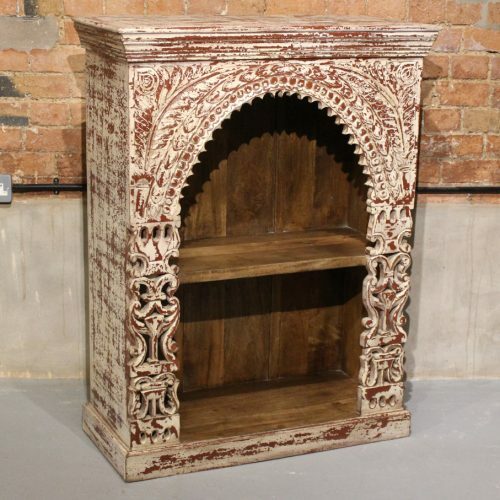 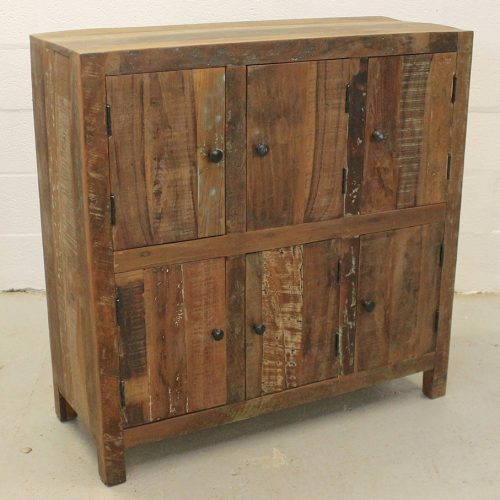 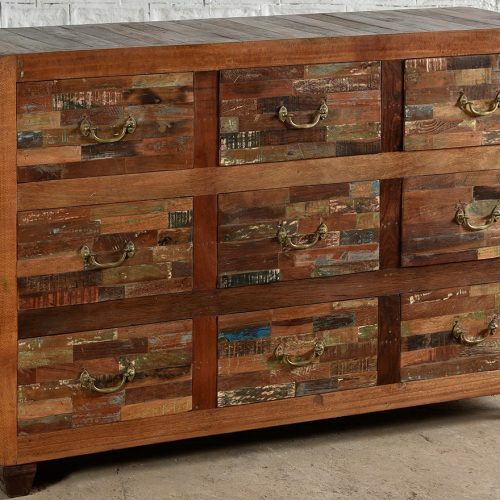 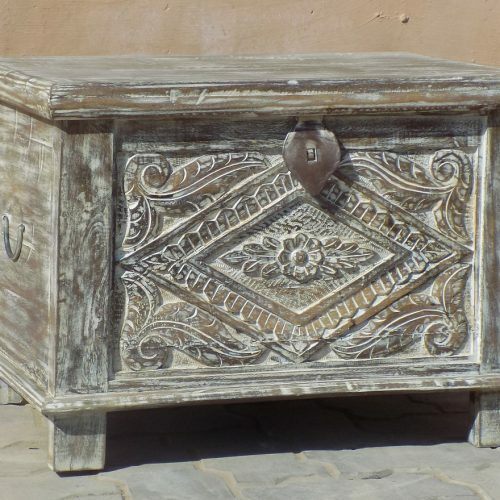 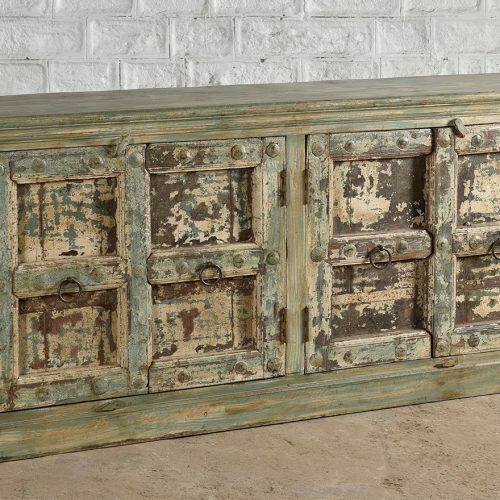 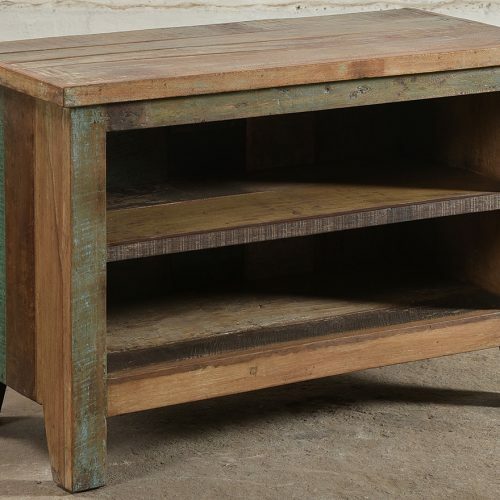 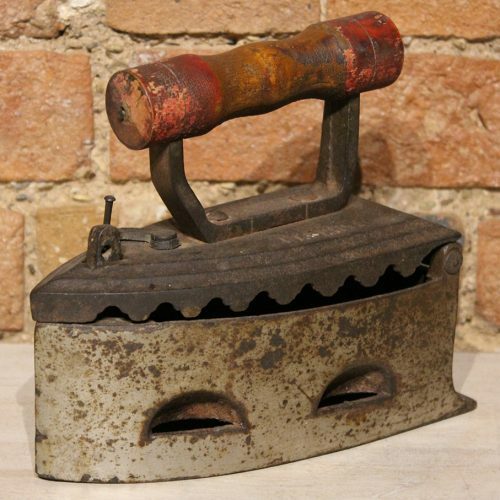 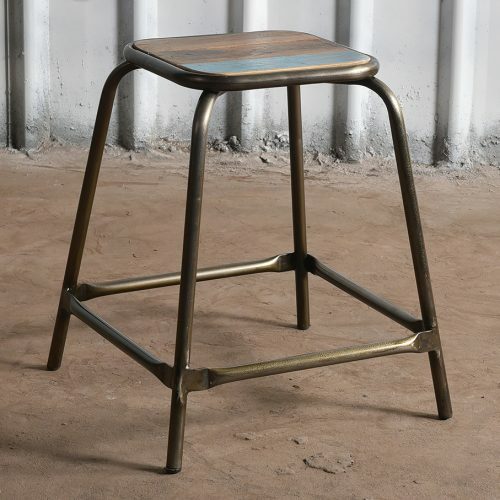 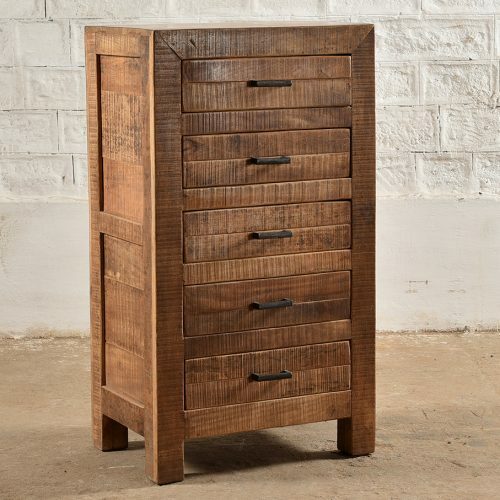 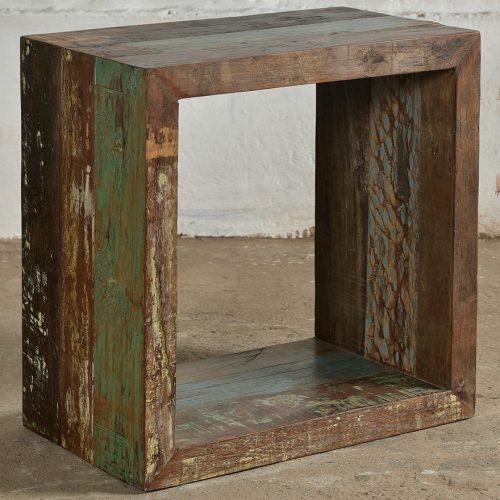 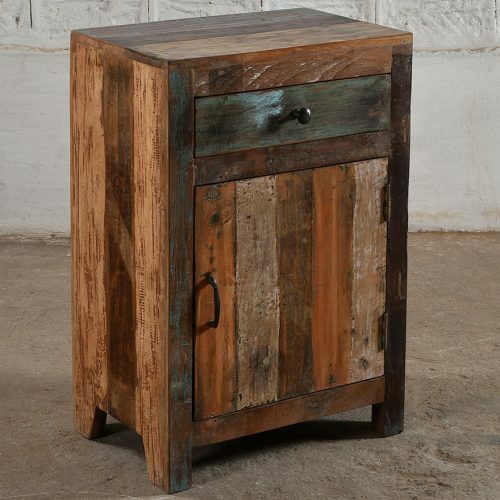 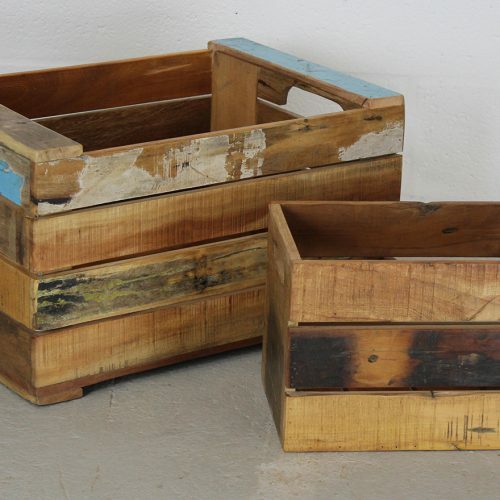 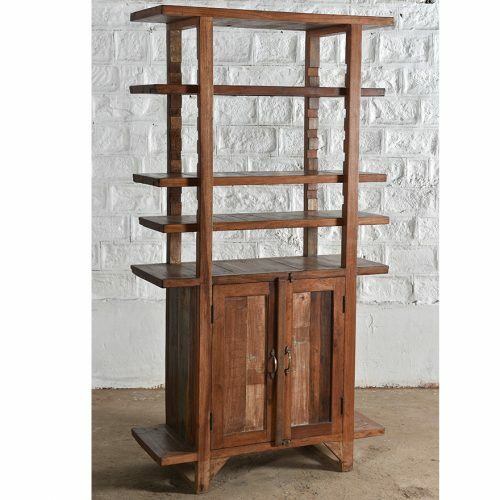 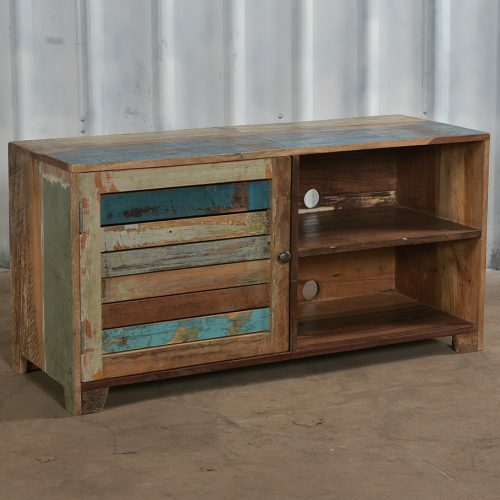 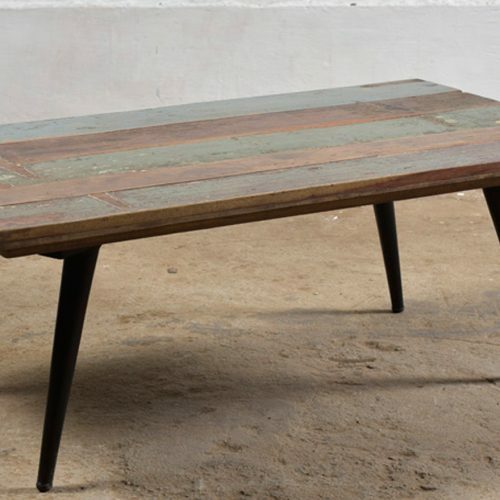 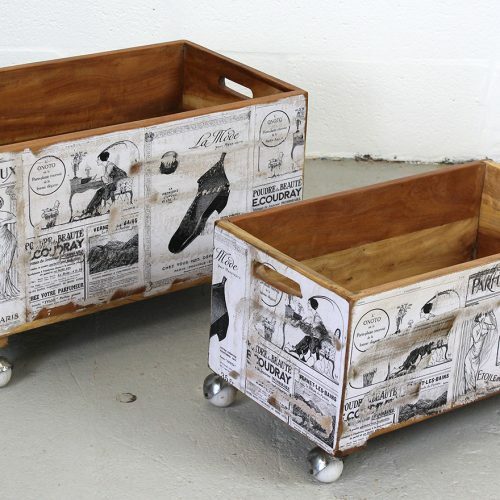 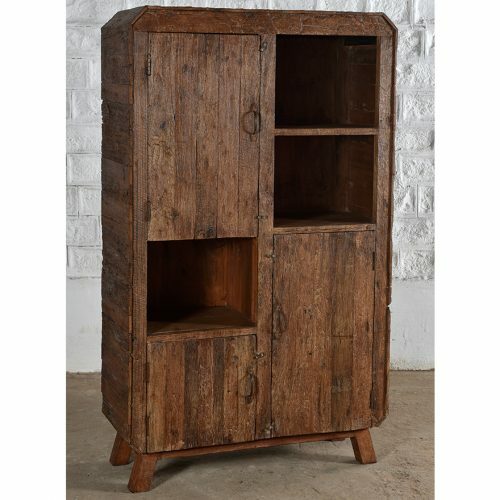 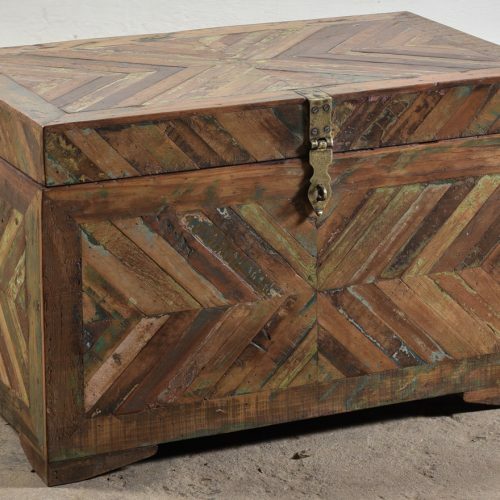 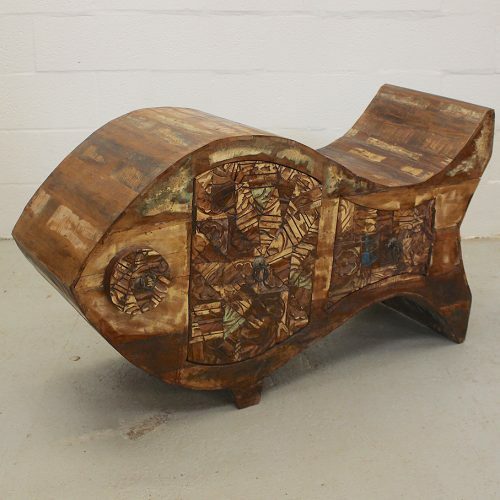 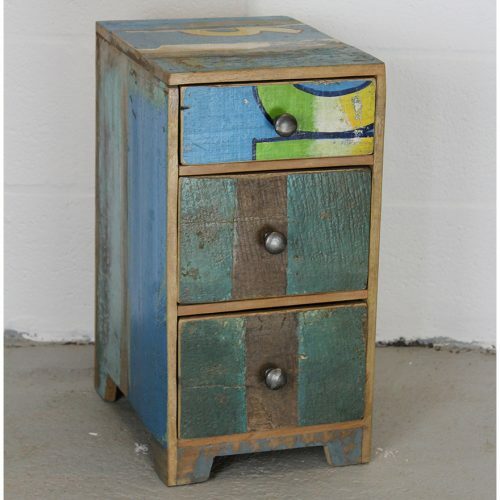 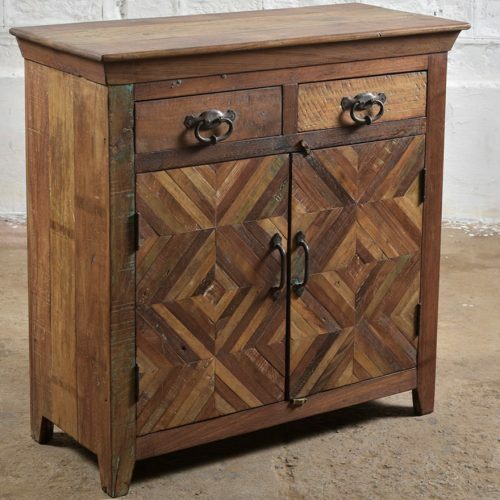 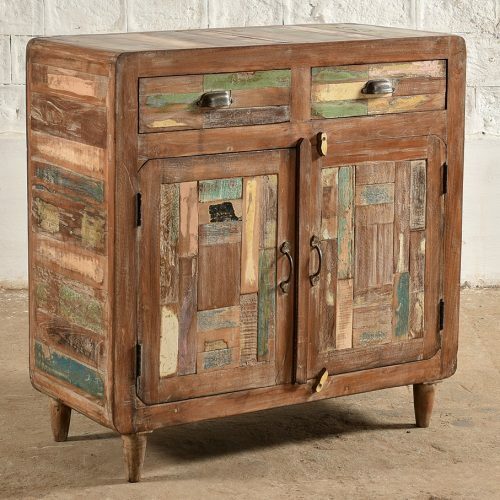 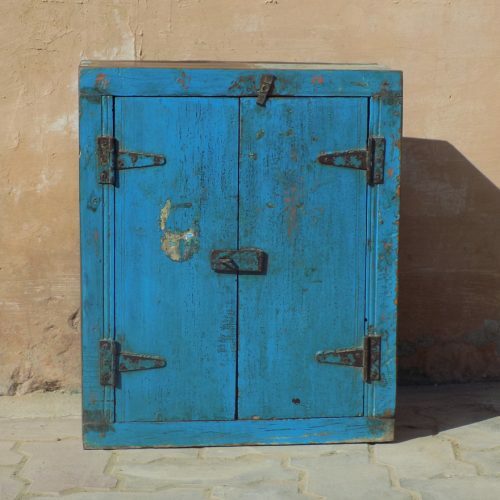 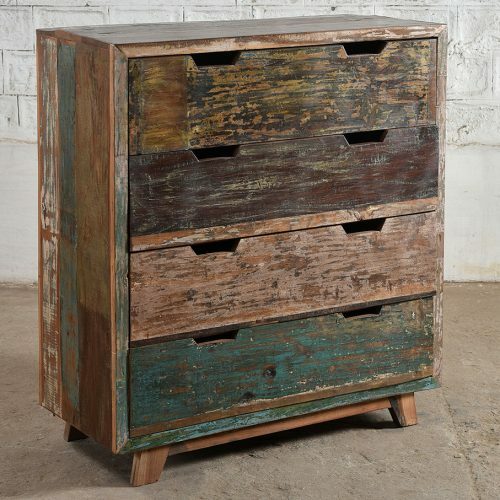 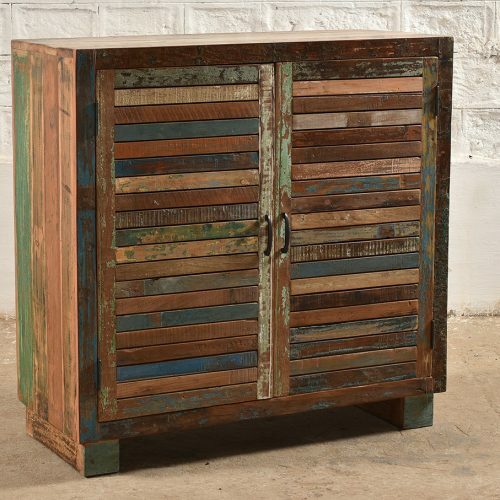 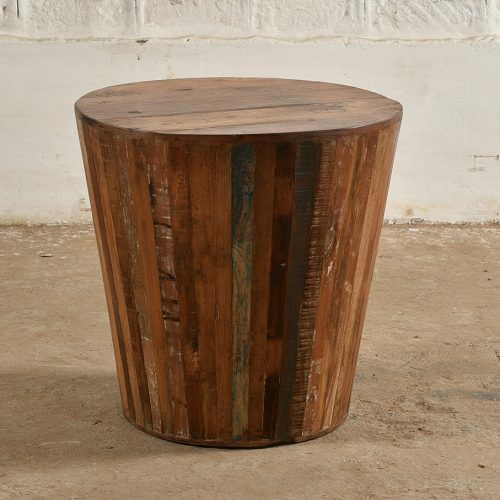 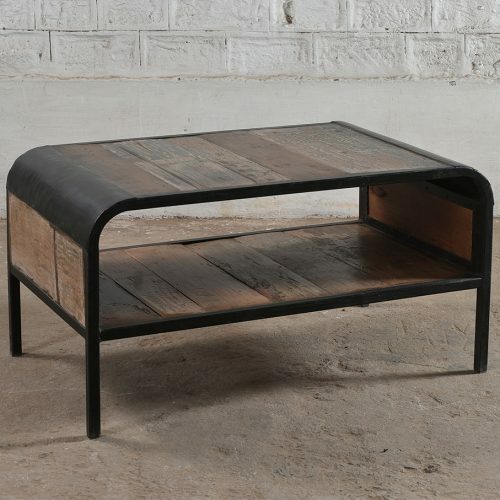 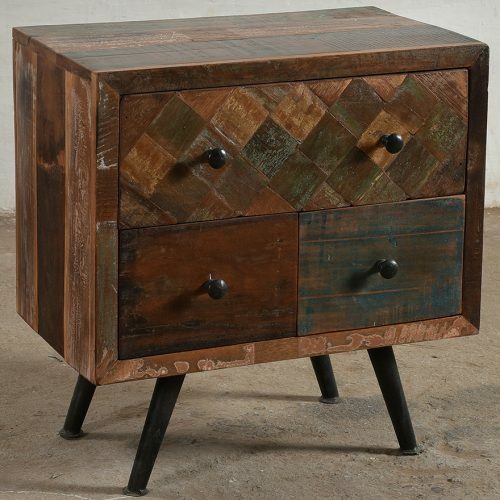 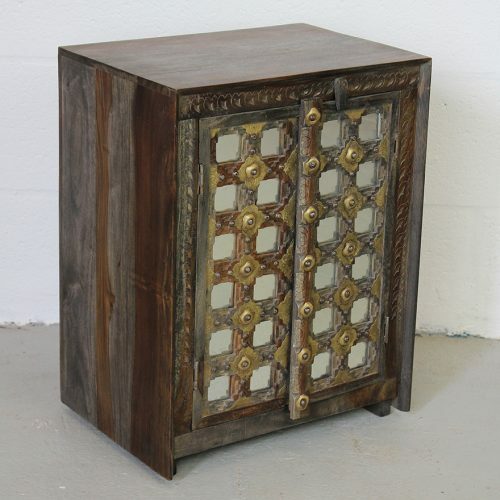 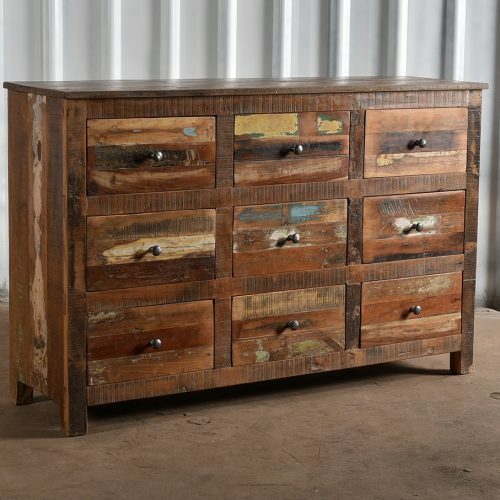 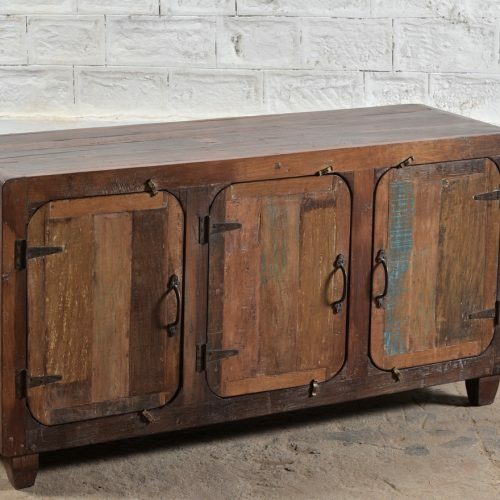 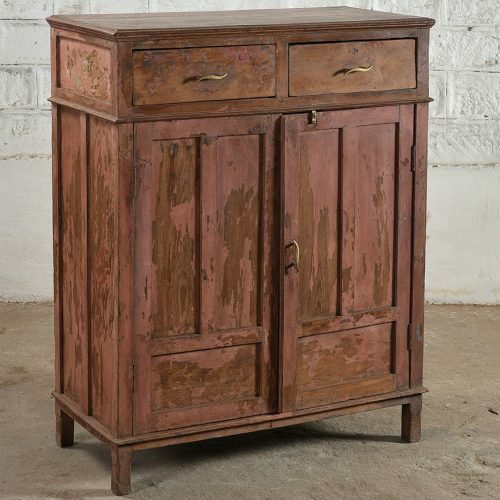 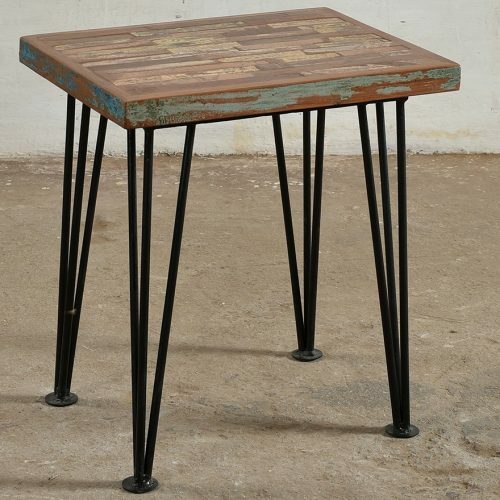 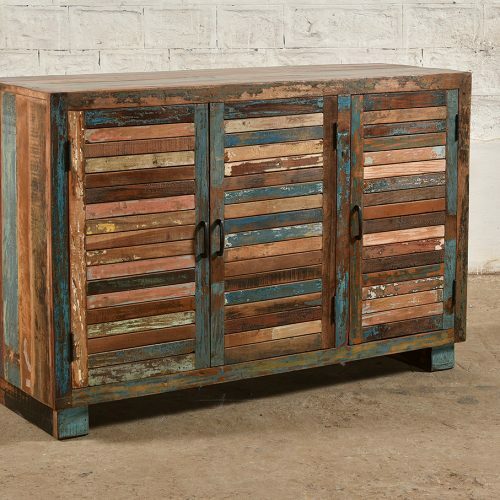 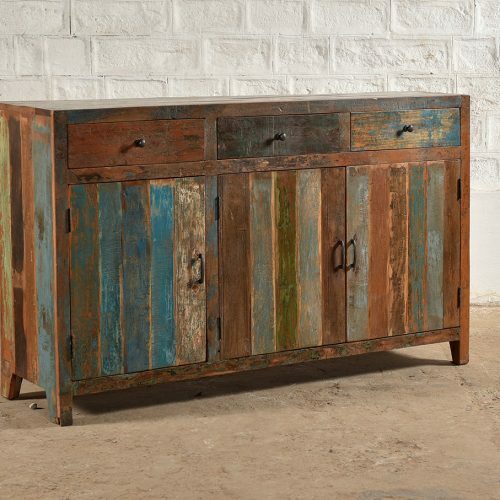 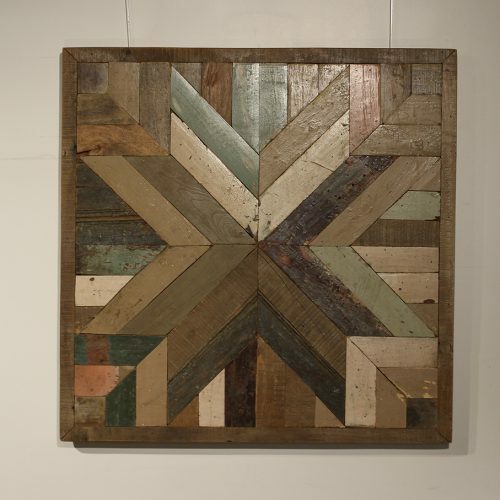 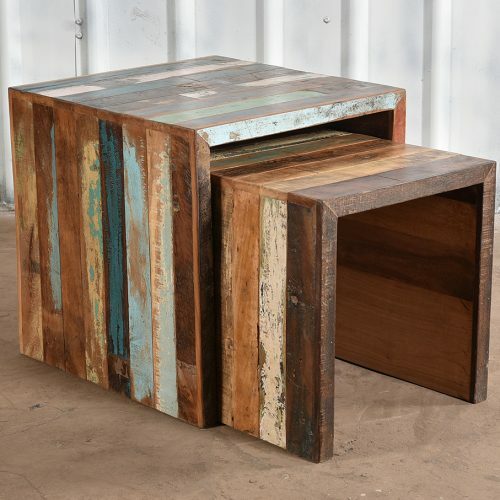 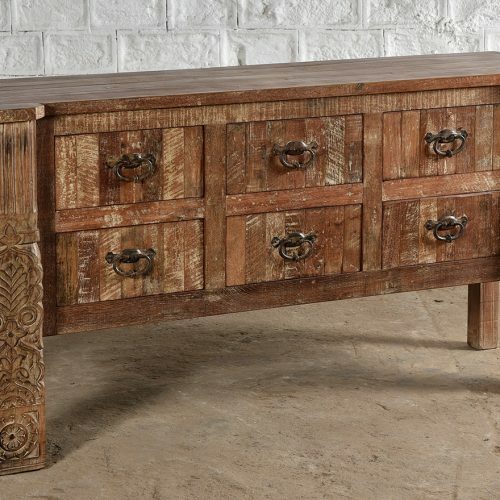 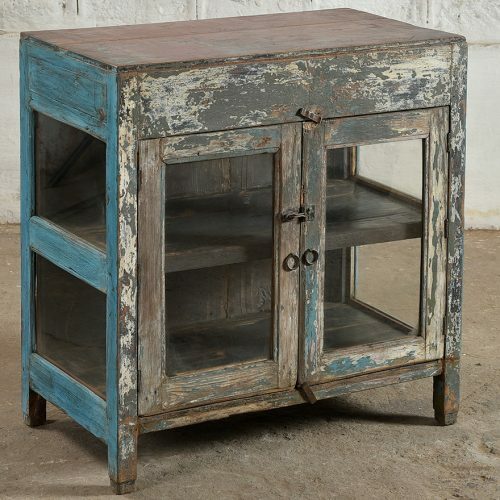 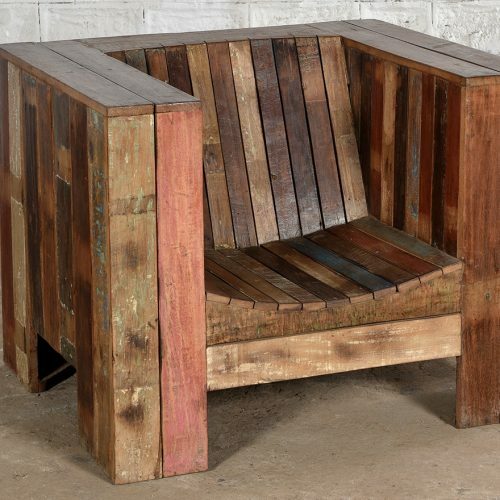 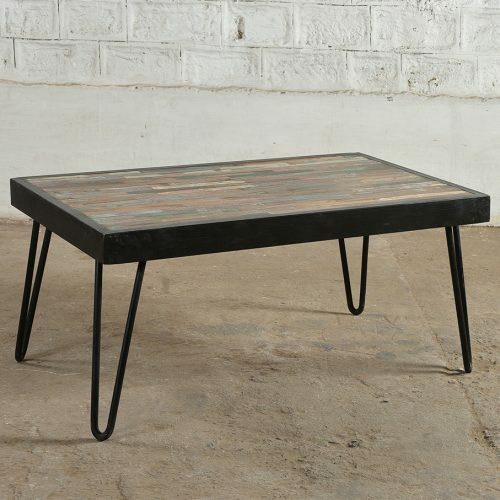 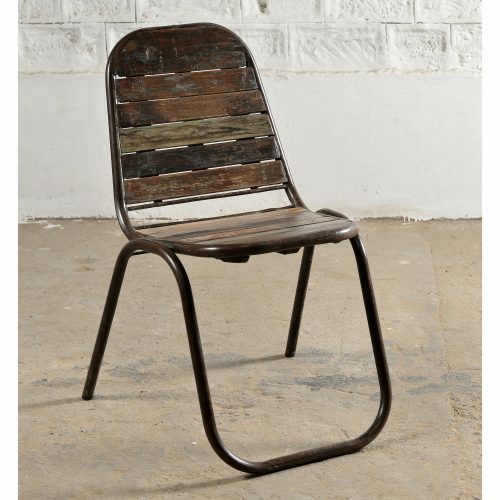 Reclaimed & Upcycled furniture is both sustainable AND stylish! 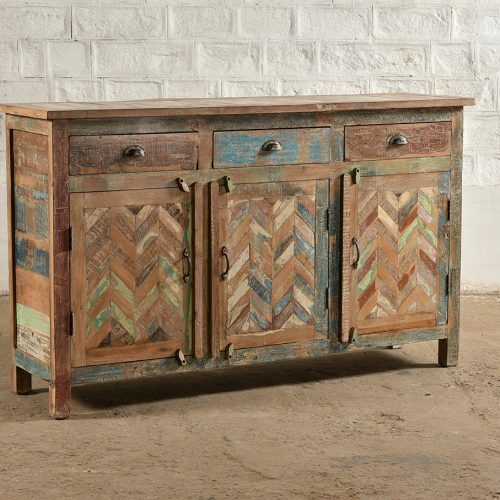 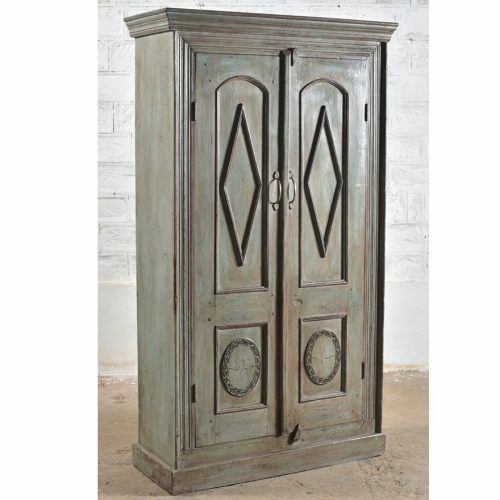 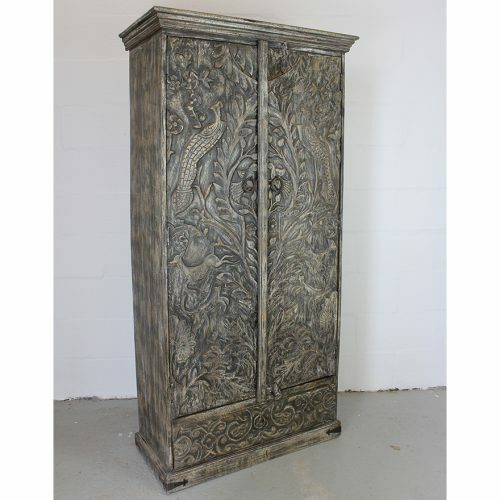 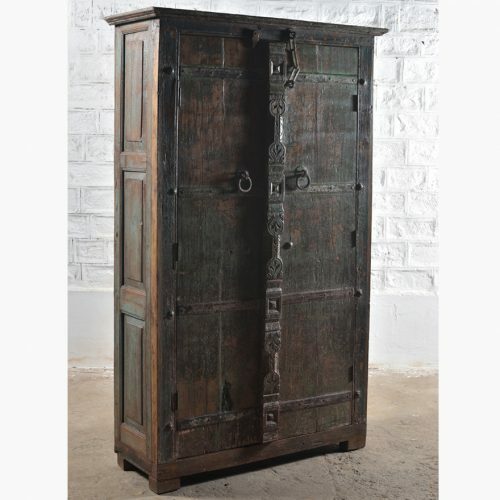 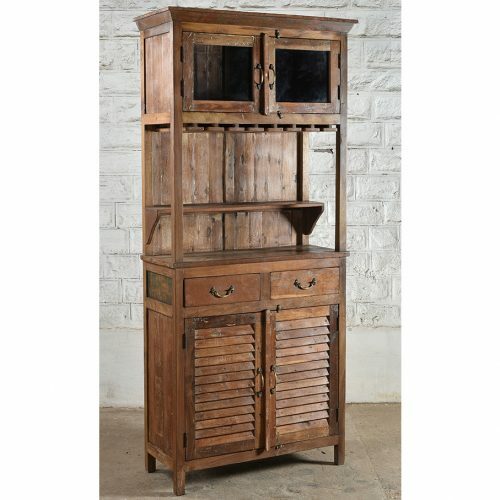 This range combines a mixture of colours, different kinds of woods and finishes to create a stunning range of furniture. 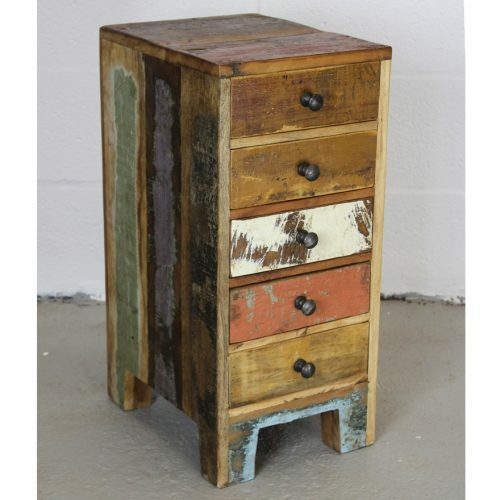 Each piece is individual and unique from the next so you will never find your neighbour has exactly the same piece! 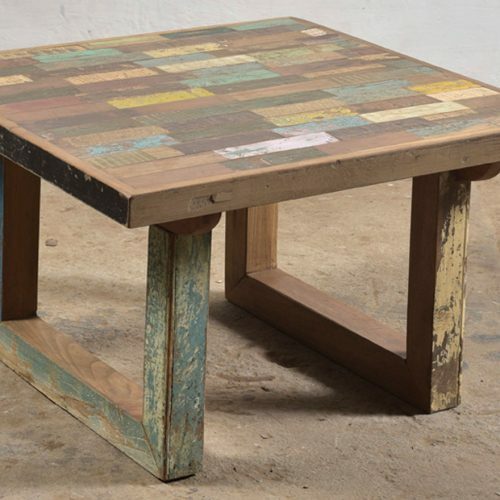 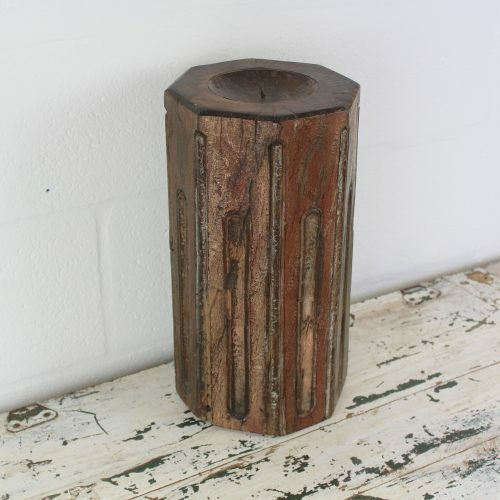 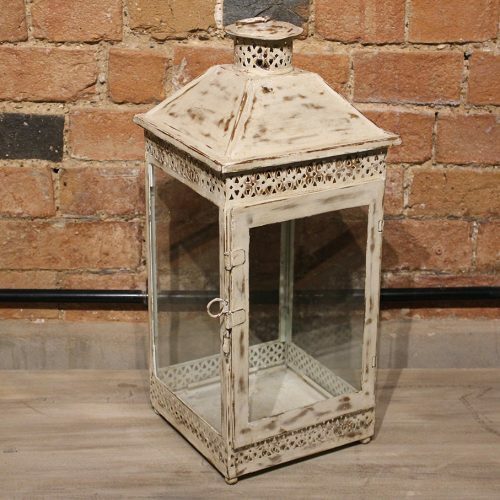 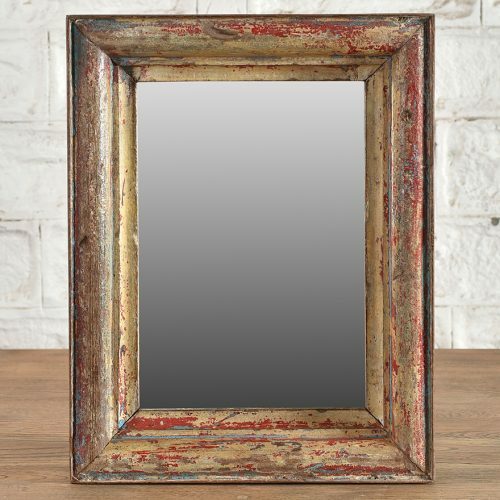 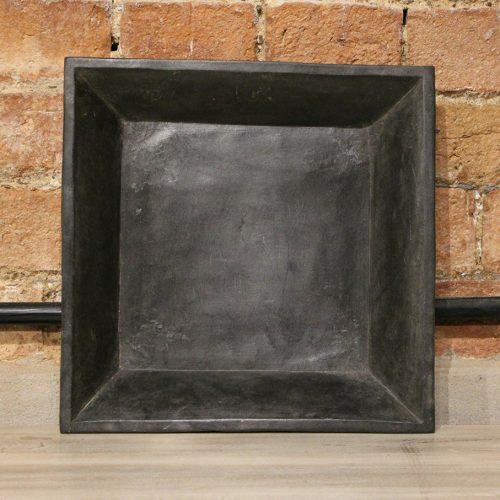 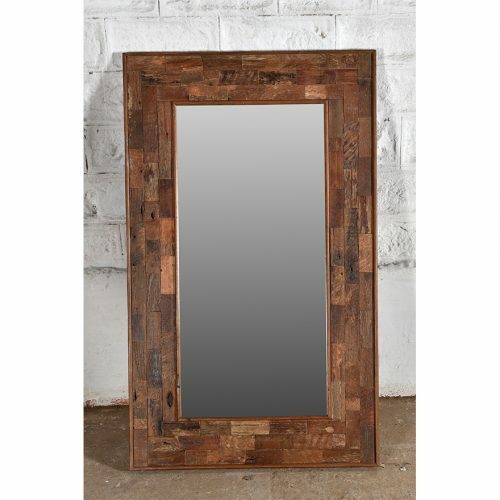 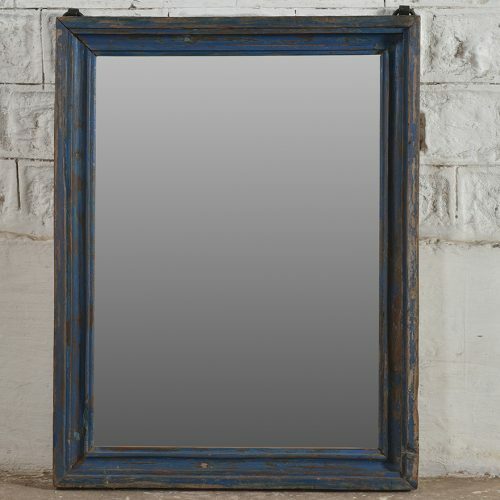 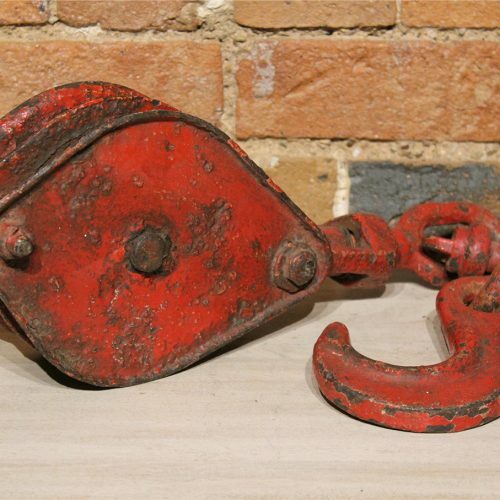 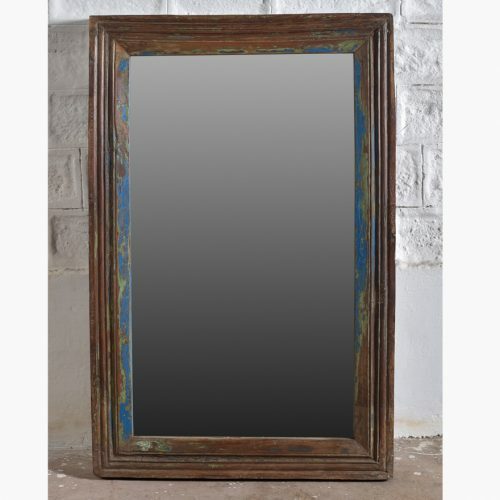 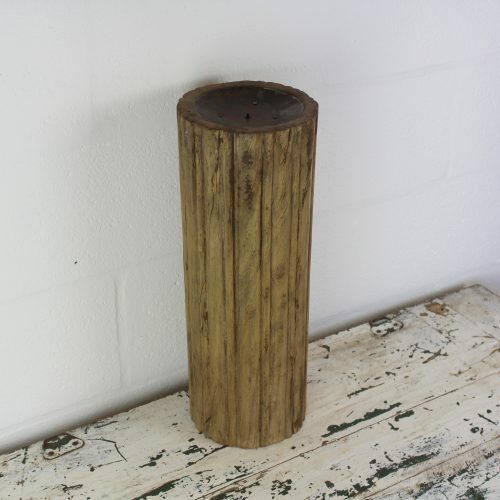 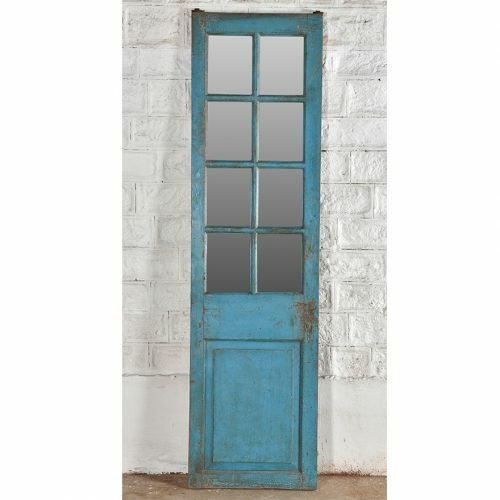 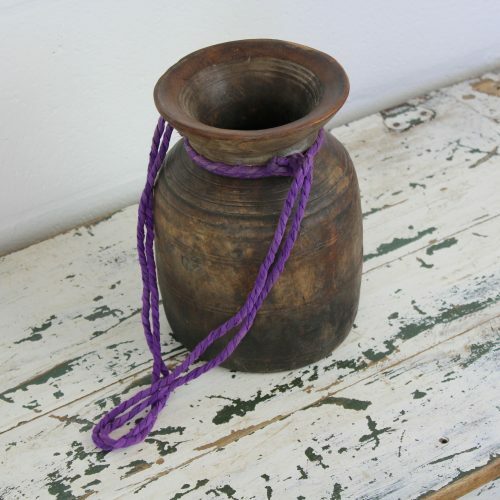 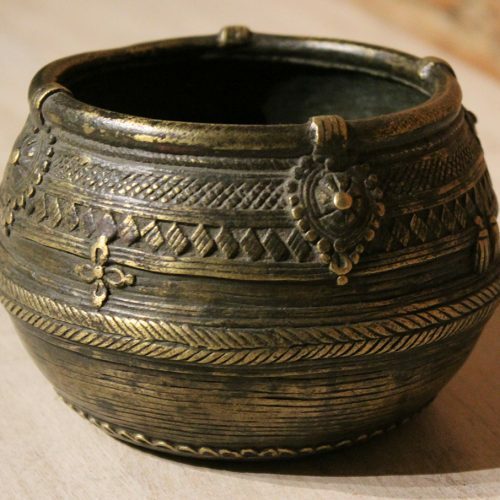 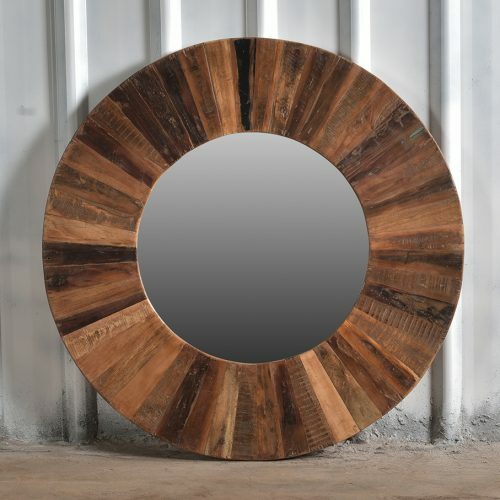 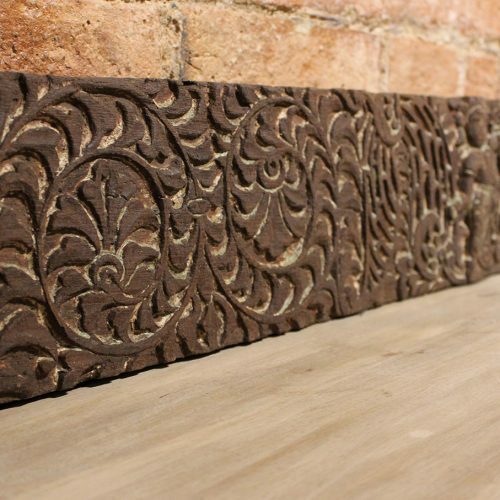 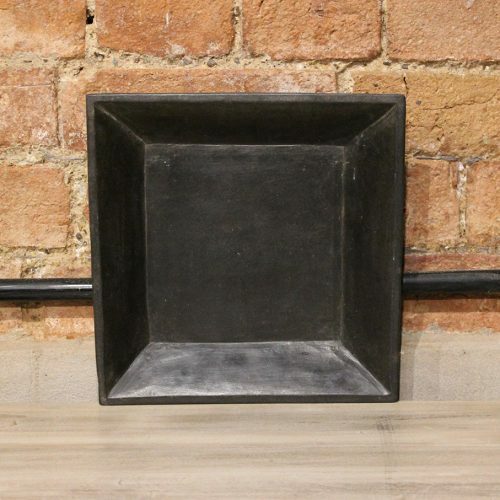 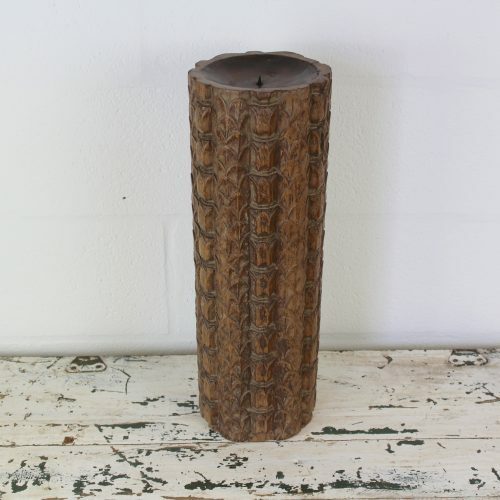 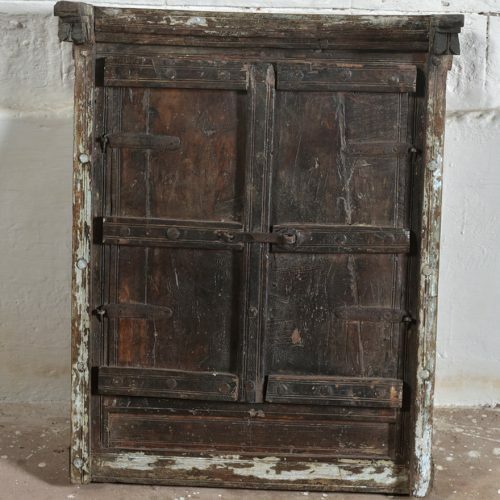 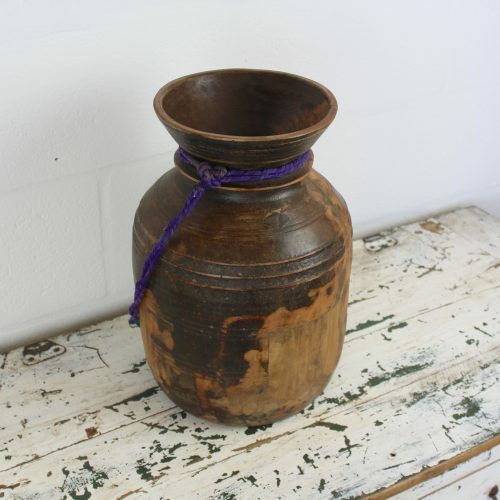 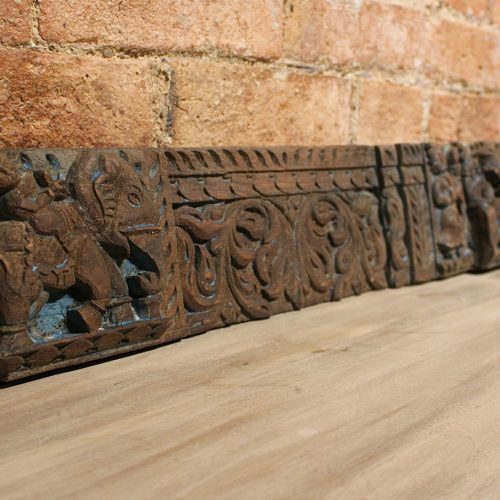 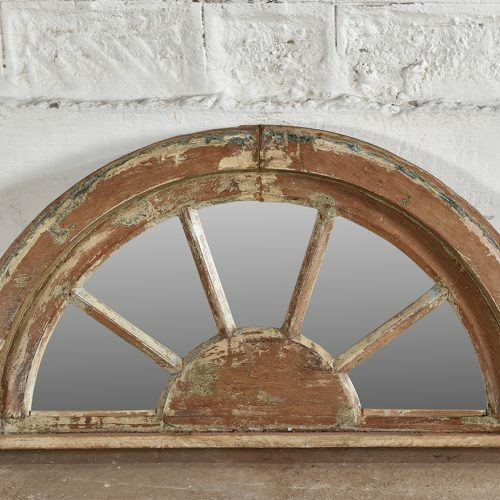 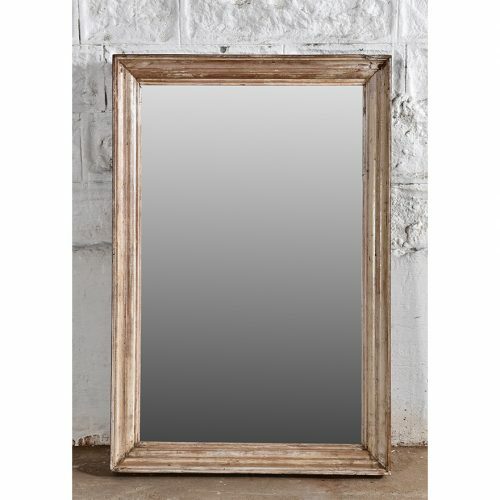 Buying reclaimed is not only to help towards a more sustainable future, it’s about style too.